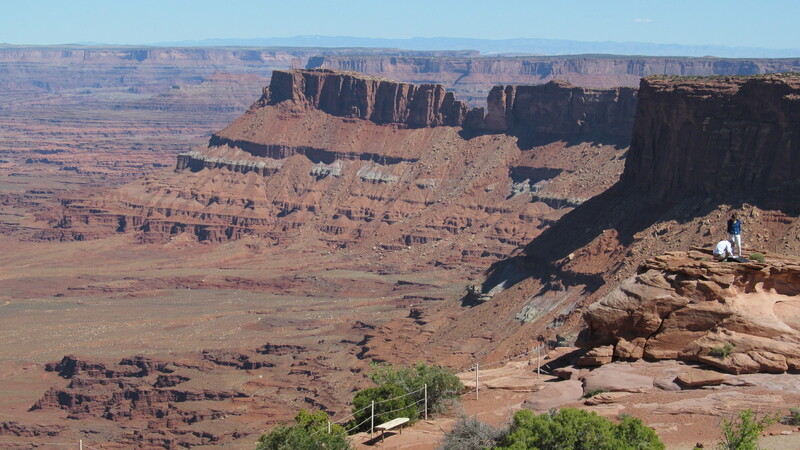 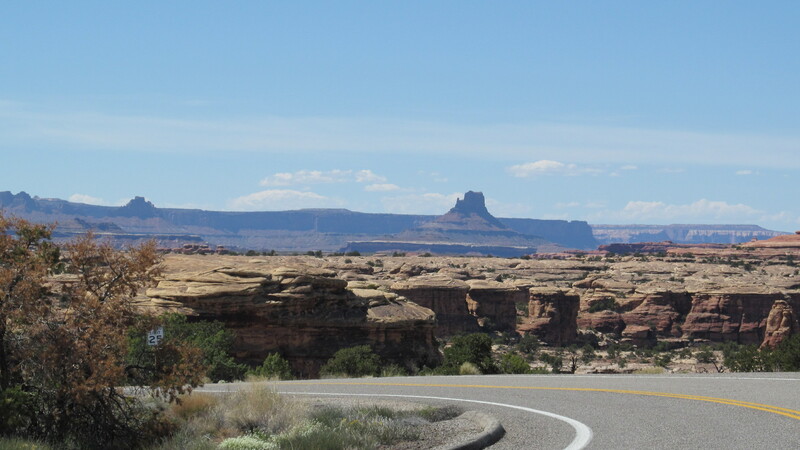 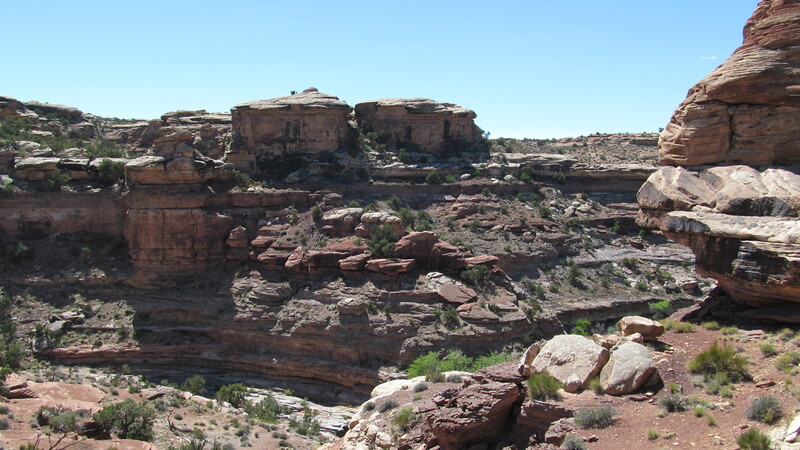 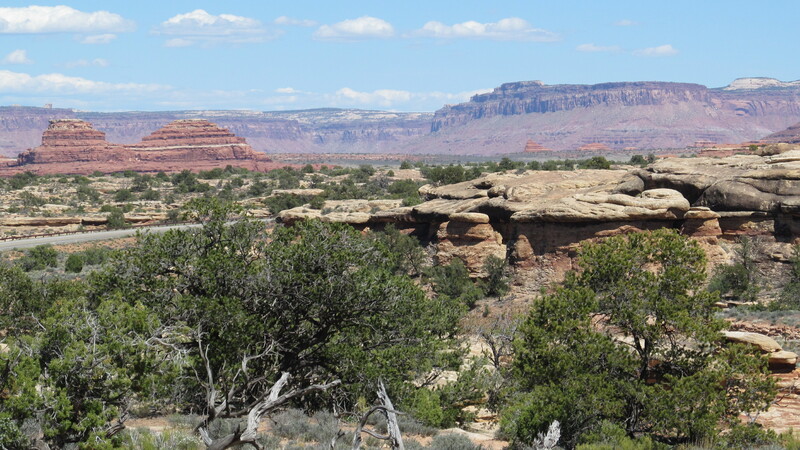 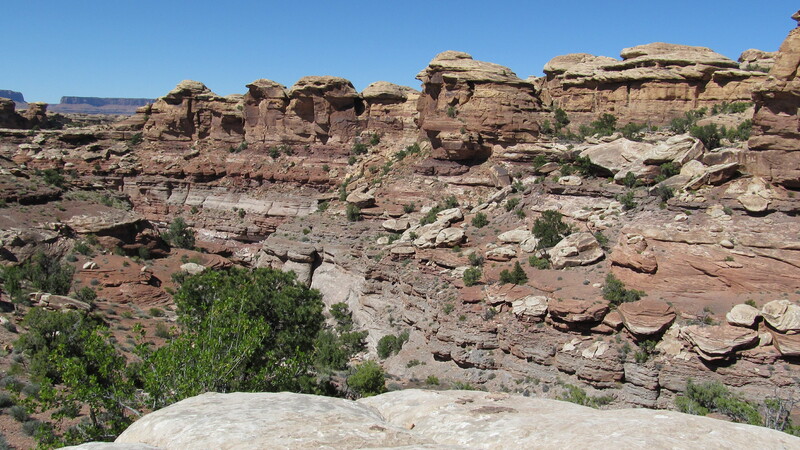 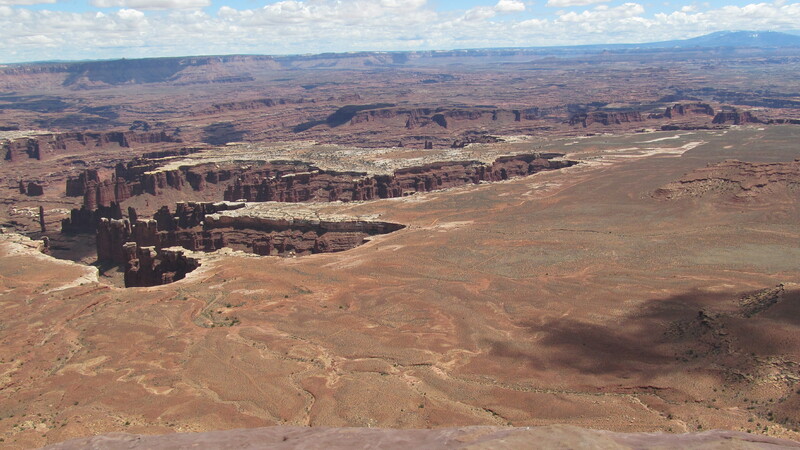 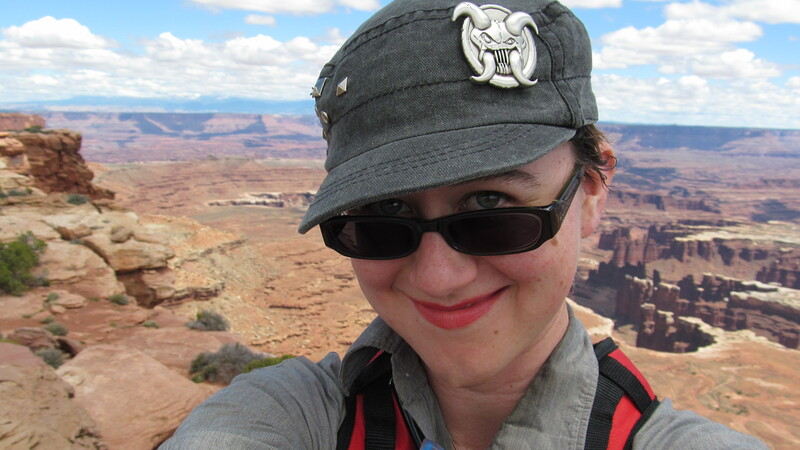 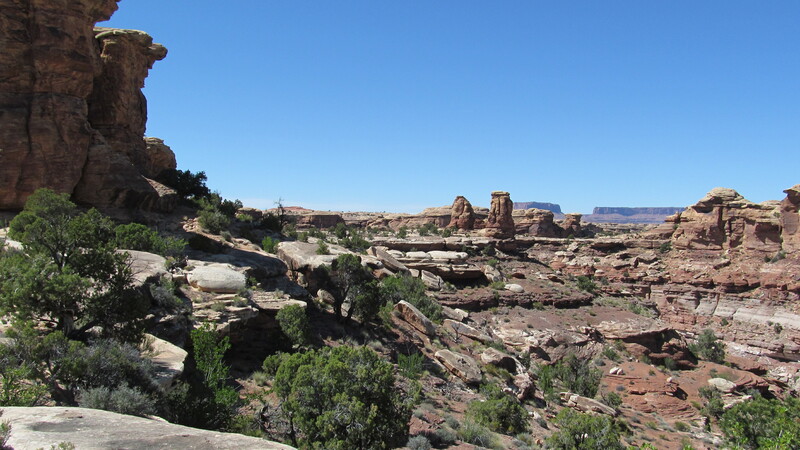 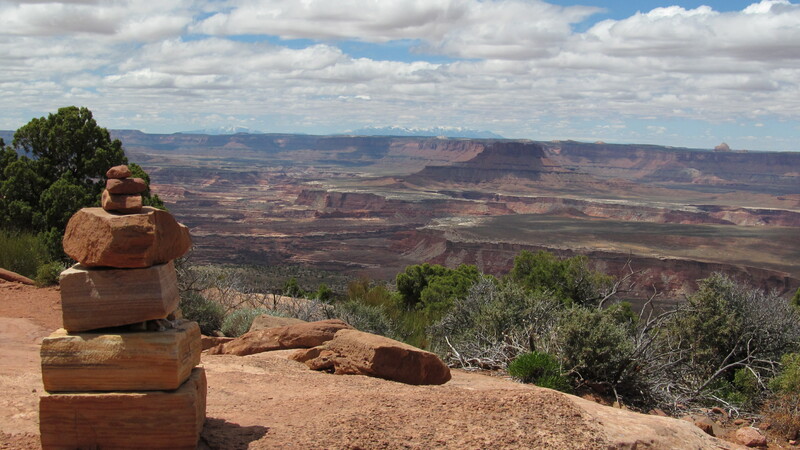 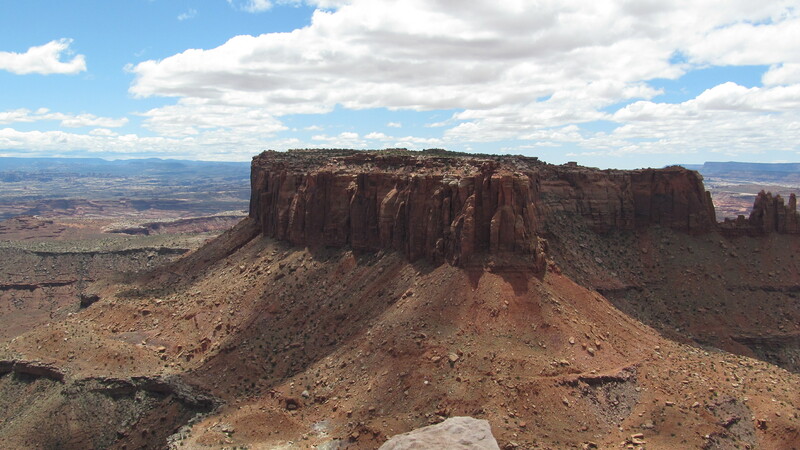 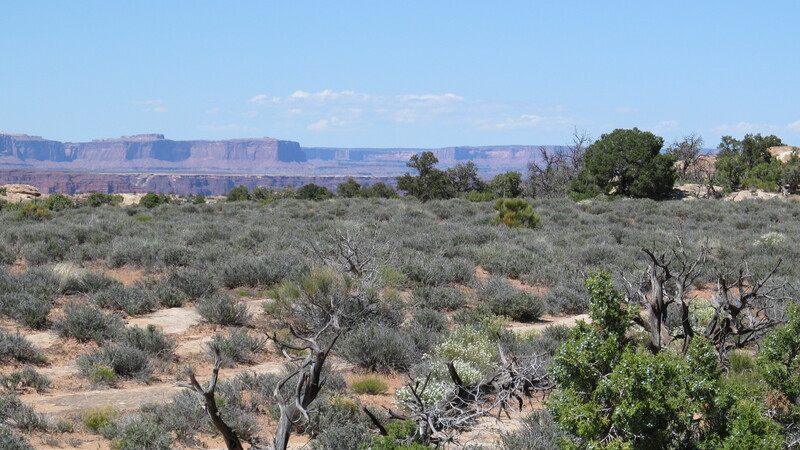 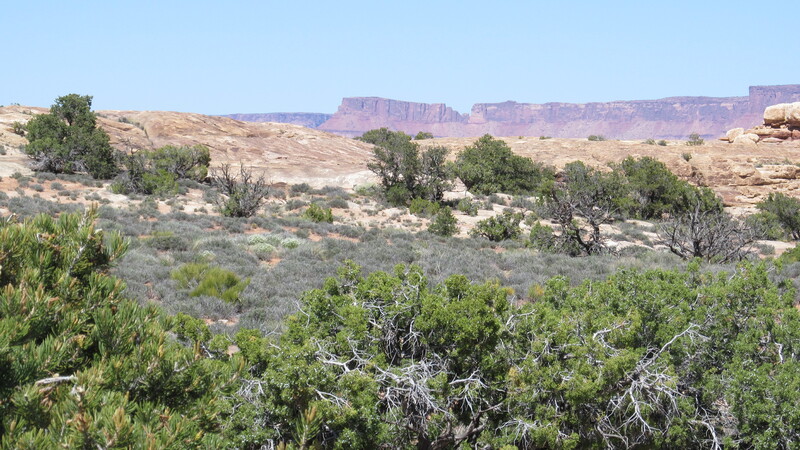 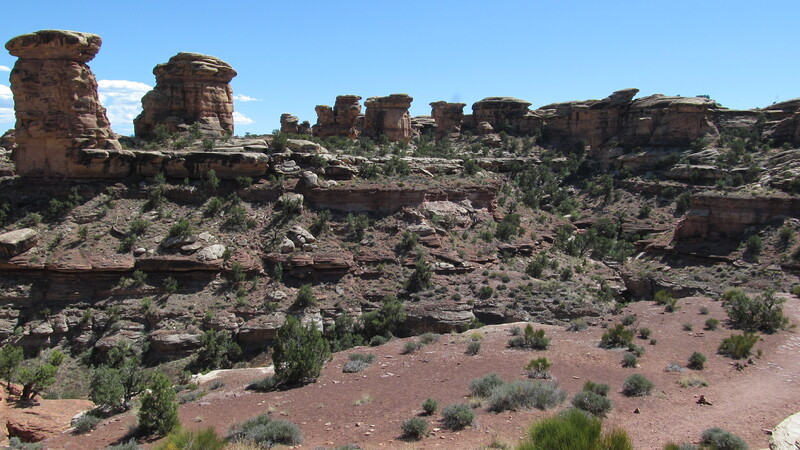 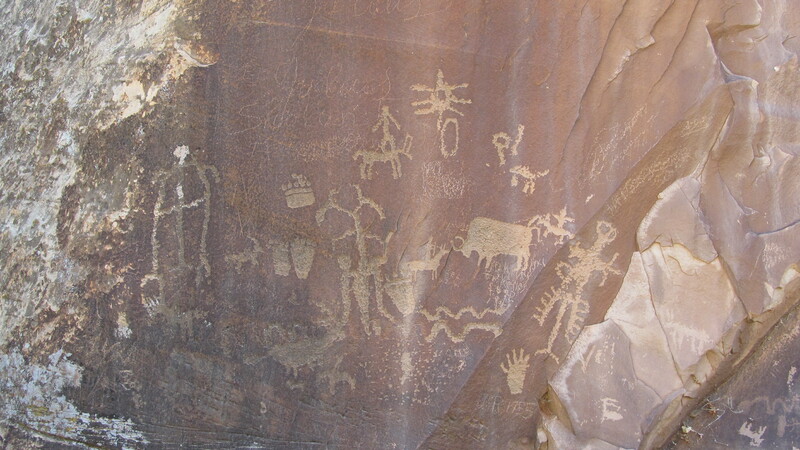 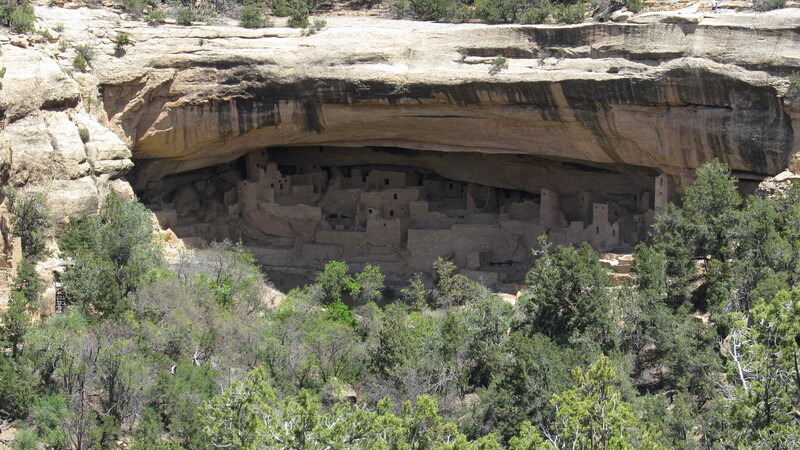 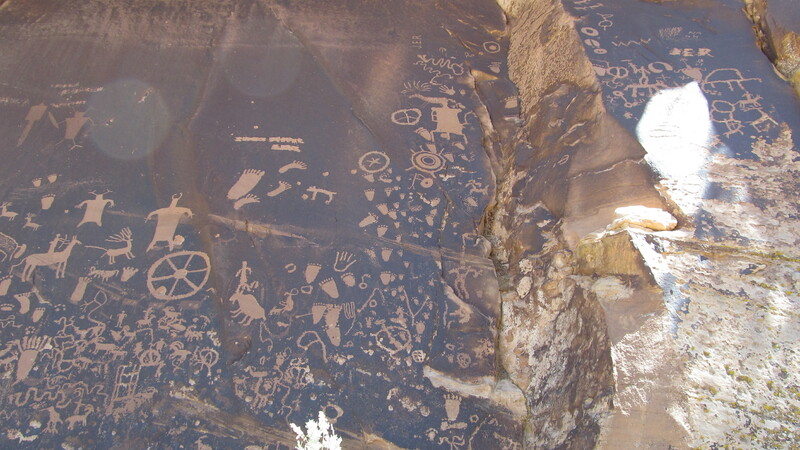 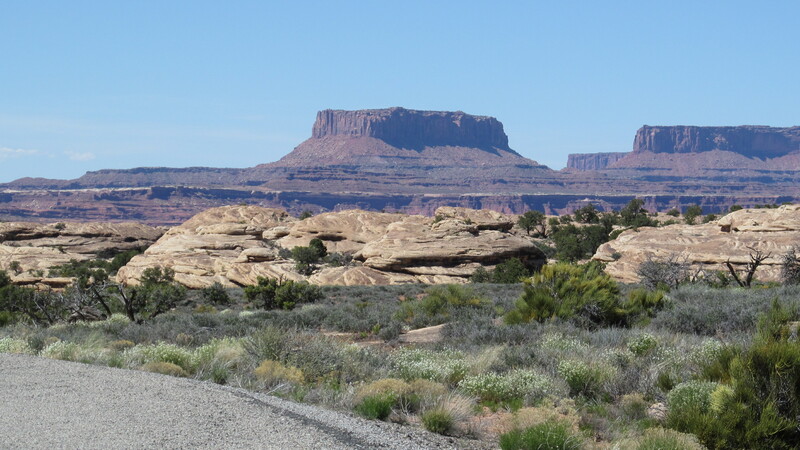 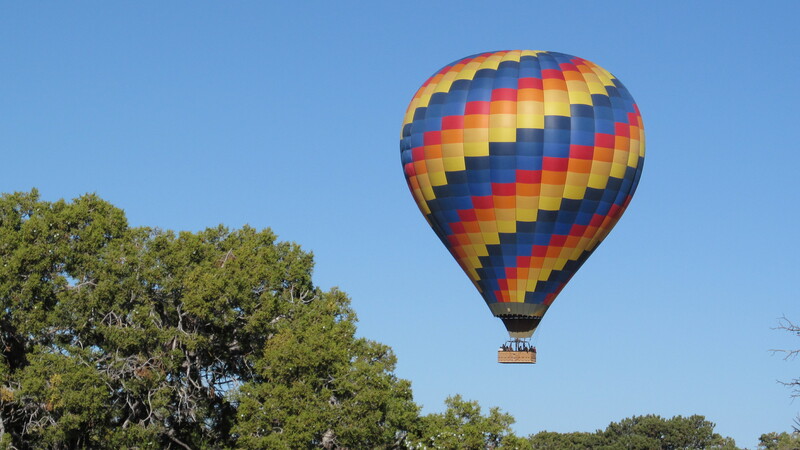 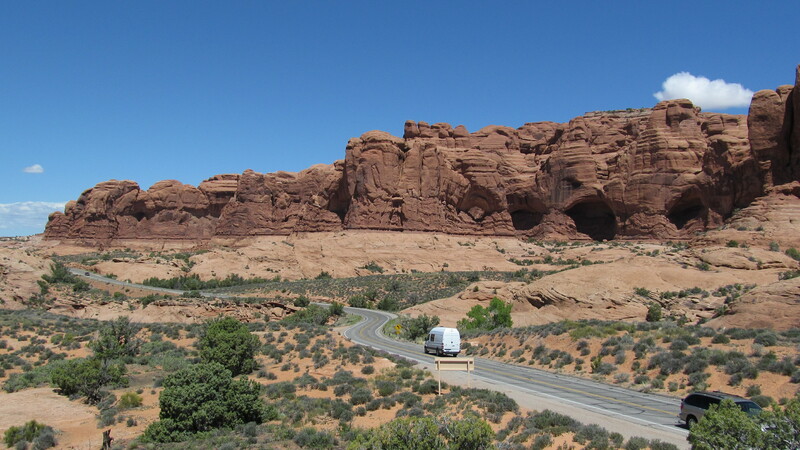 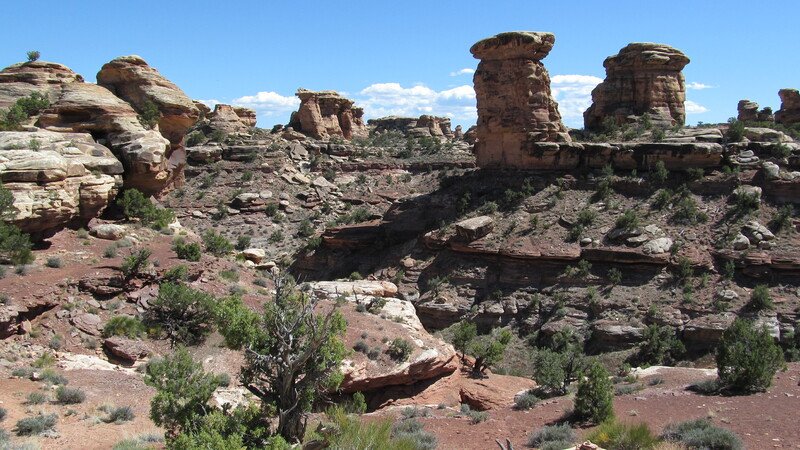 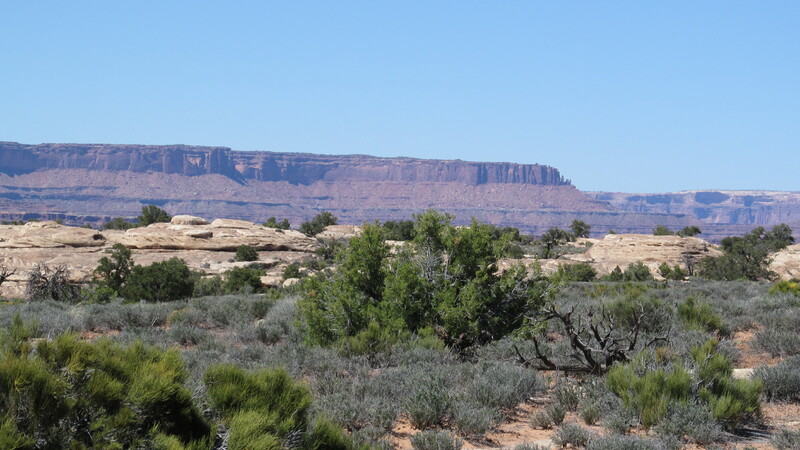 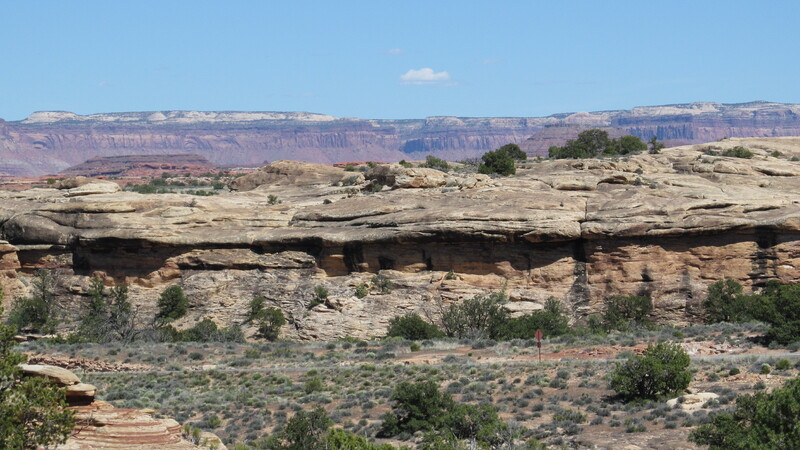 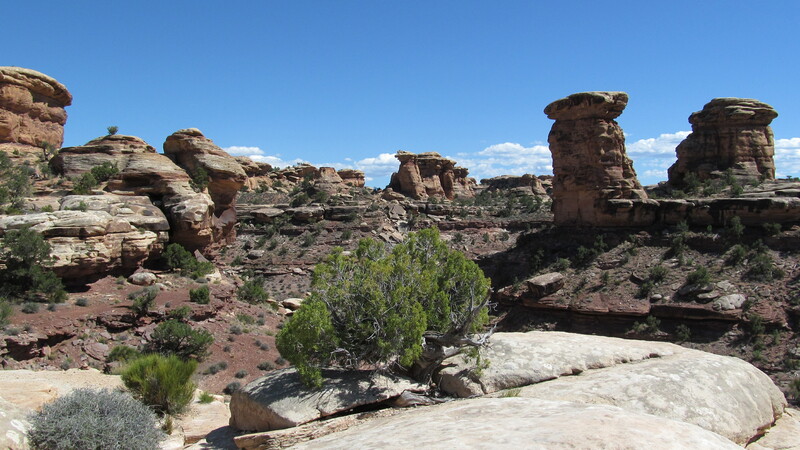 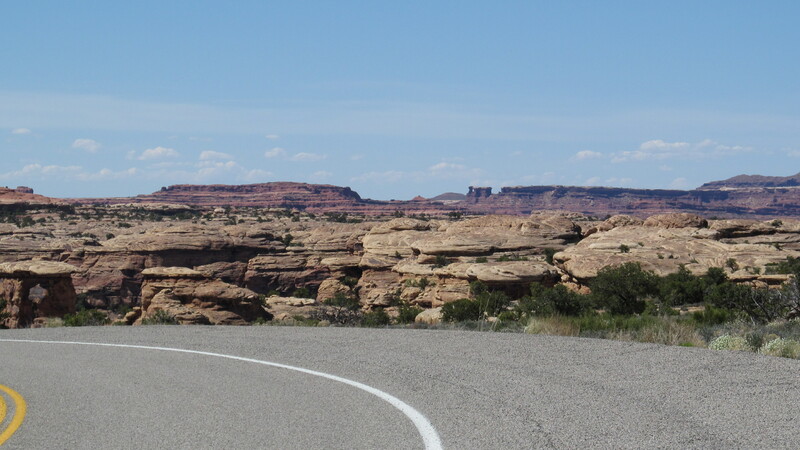 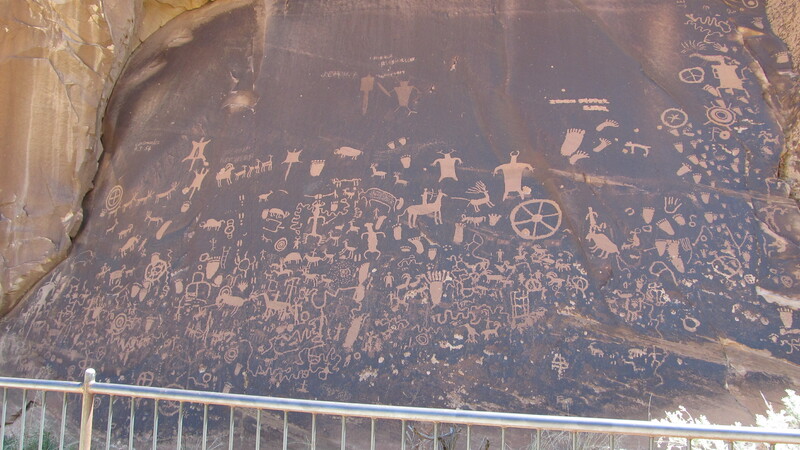 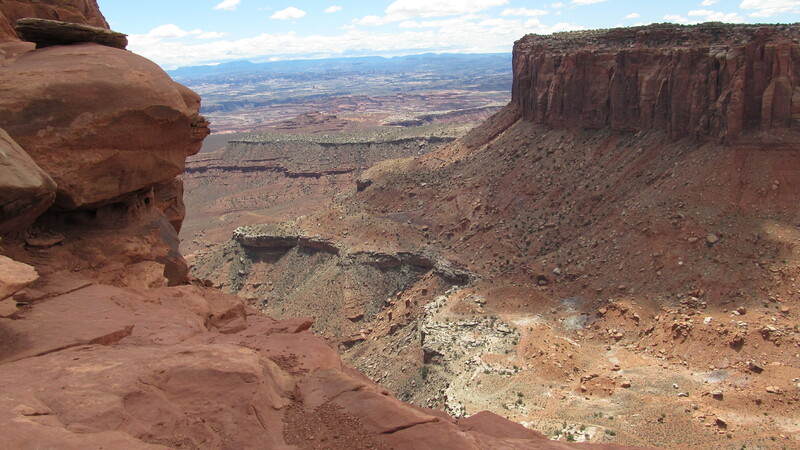 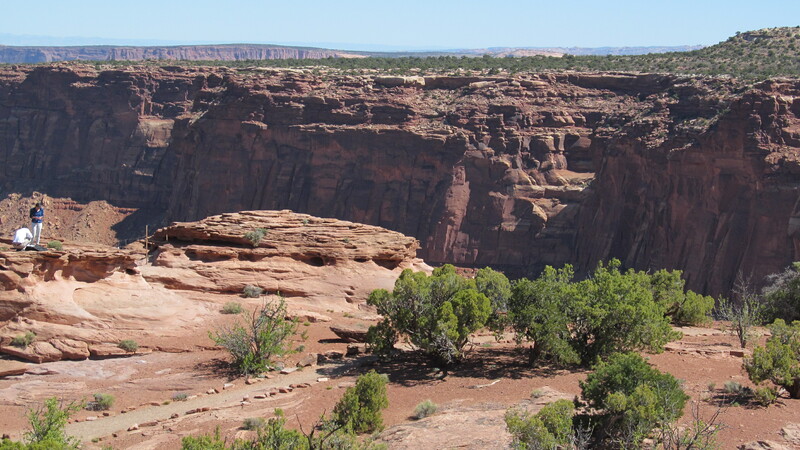 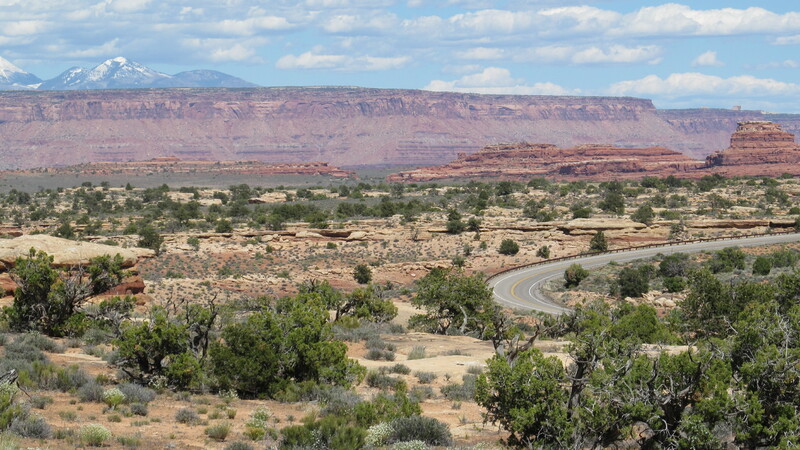 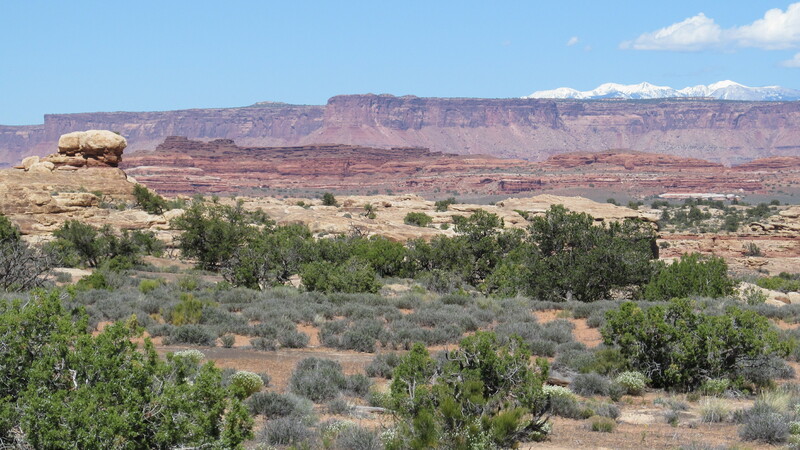 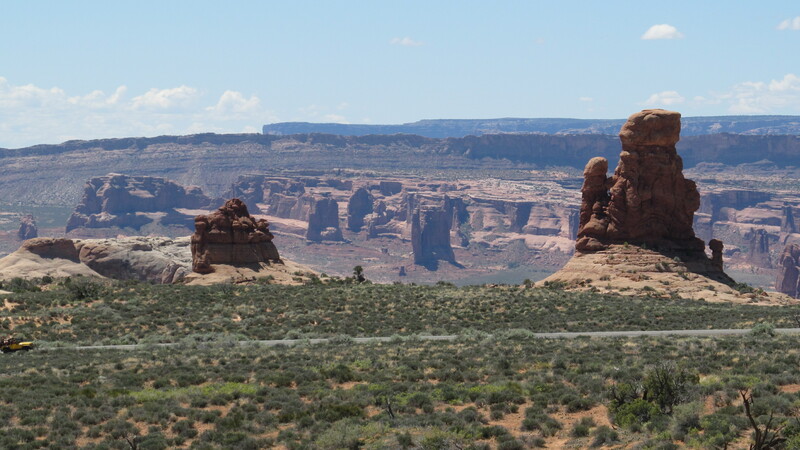 Utah | Geek Girl Travels: The Letters of GeGi. 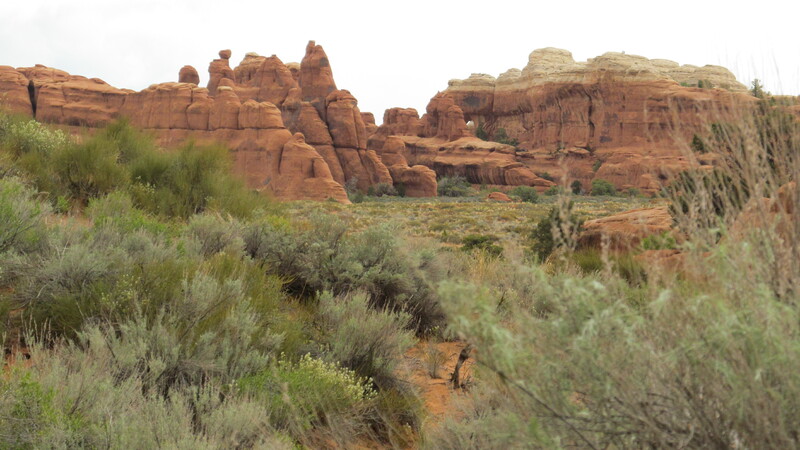 Trip Log: Photo Album, part four. 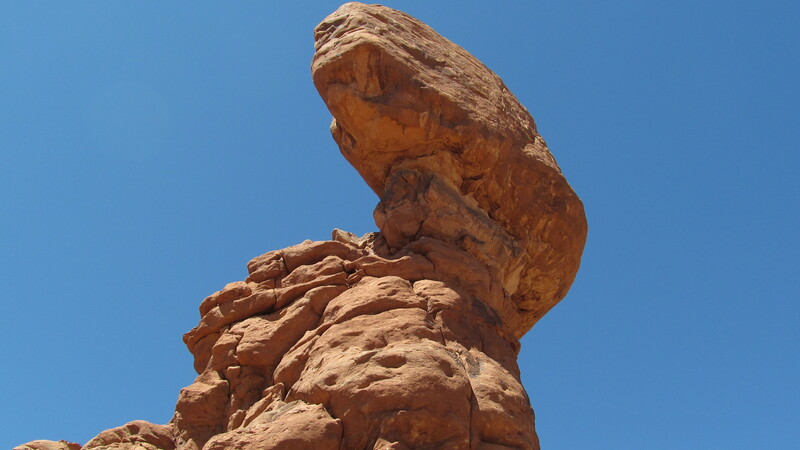 Ready for more? 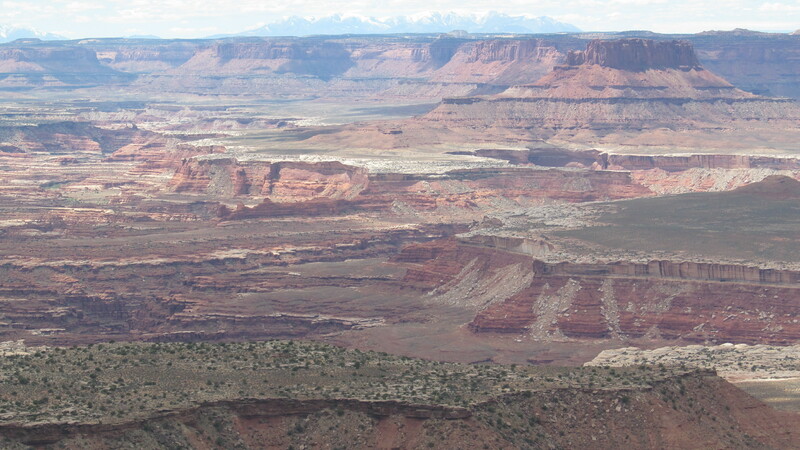 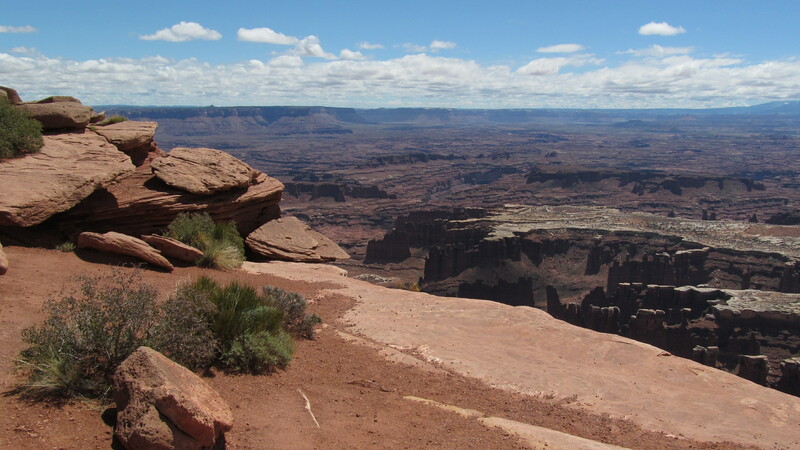 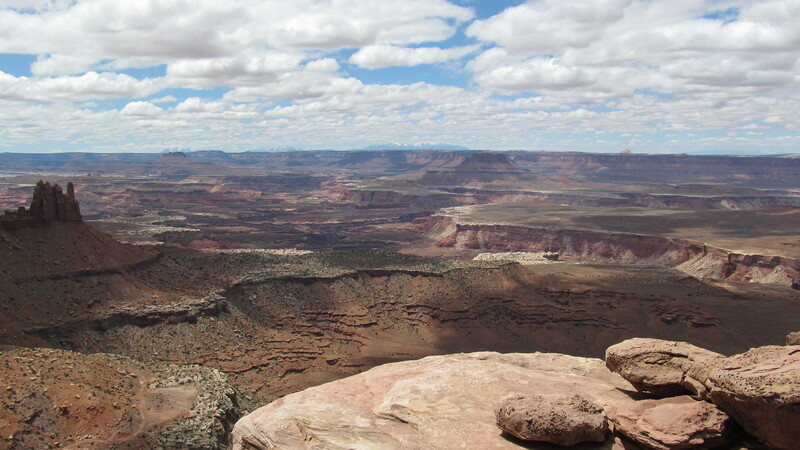 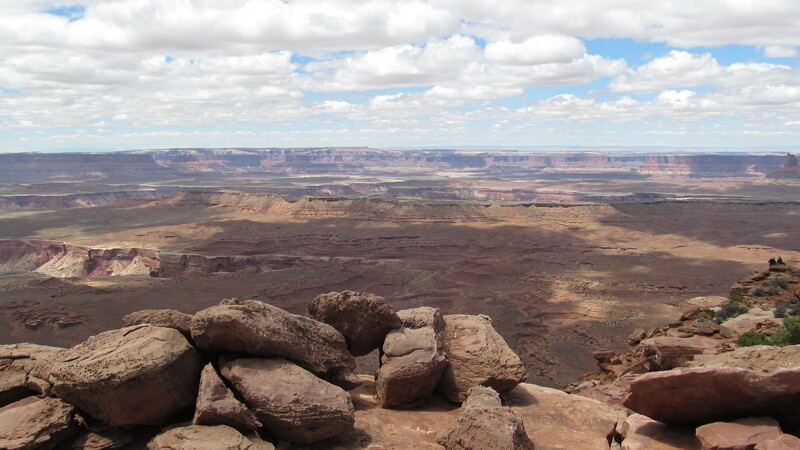 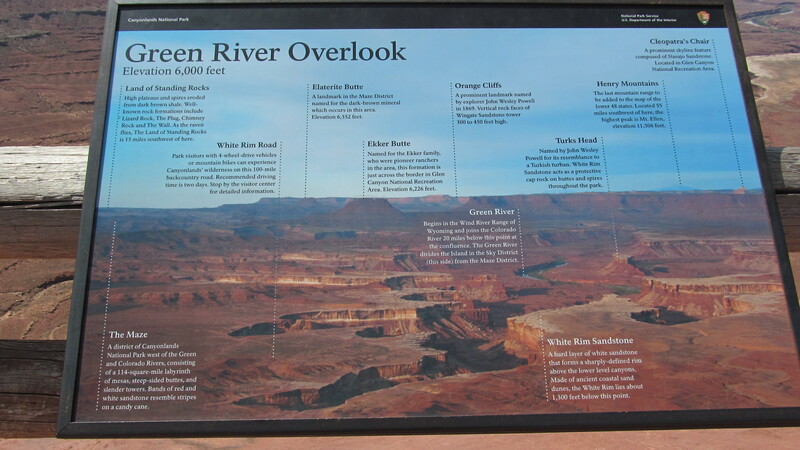 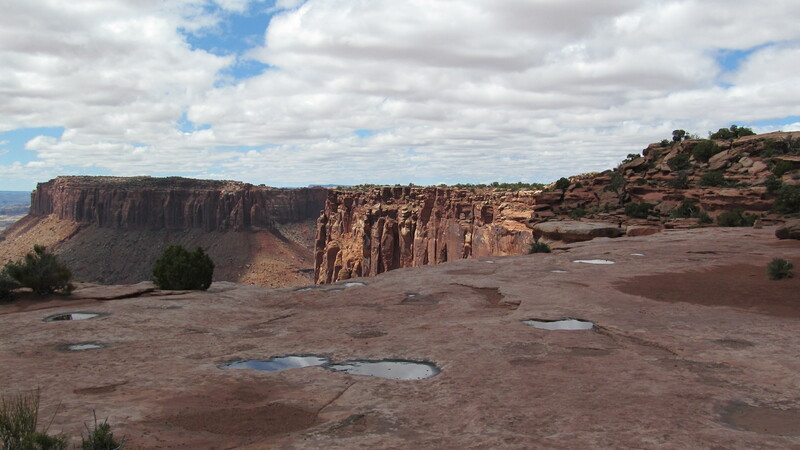 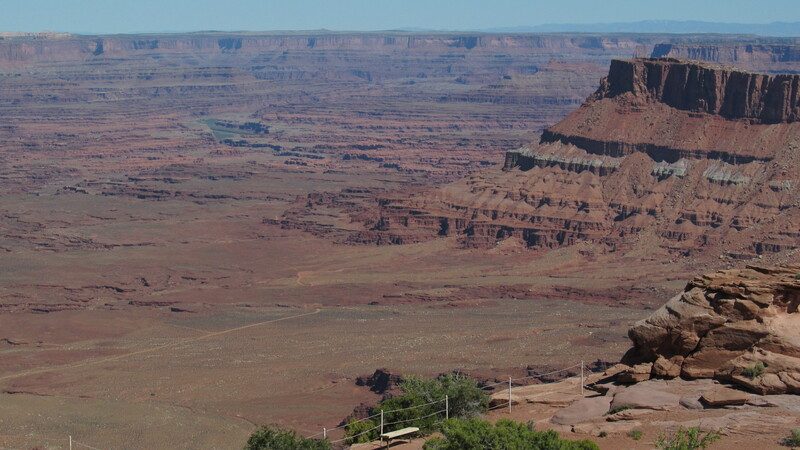 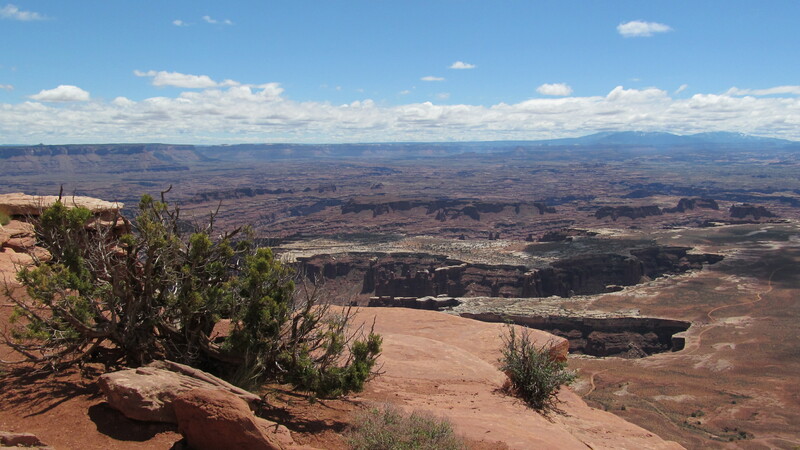 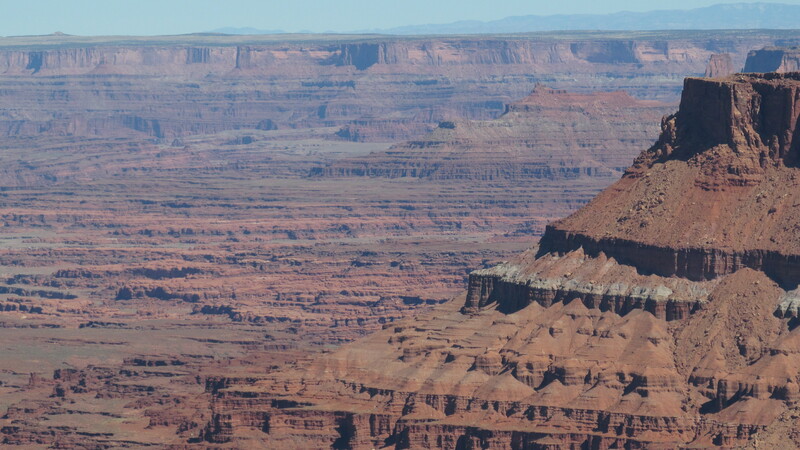 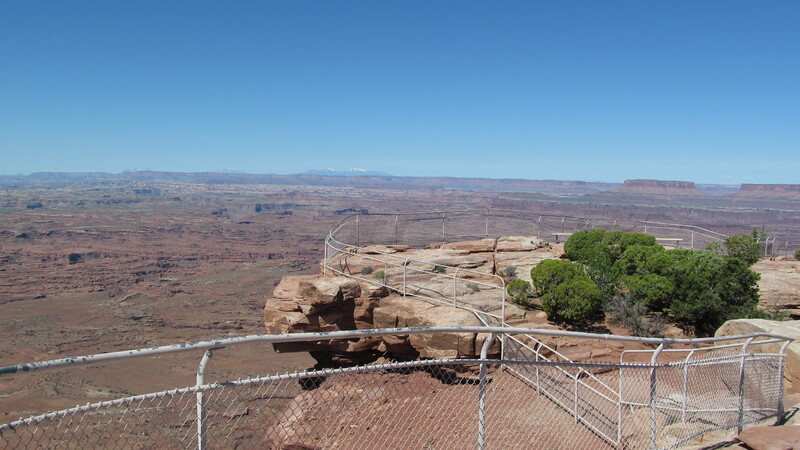 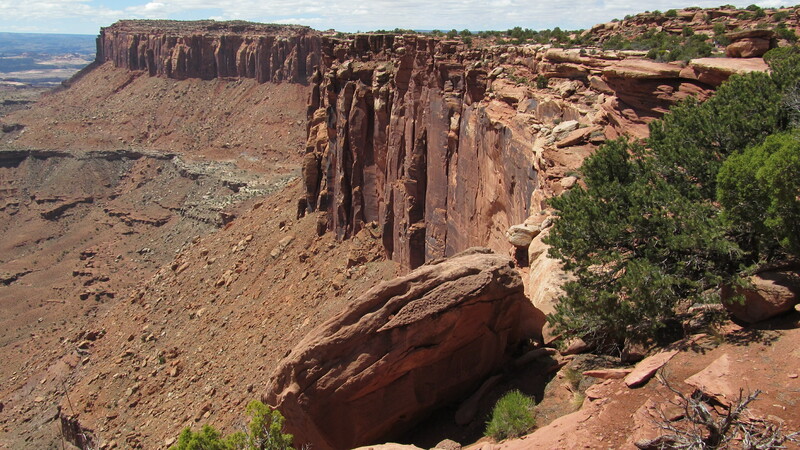 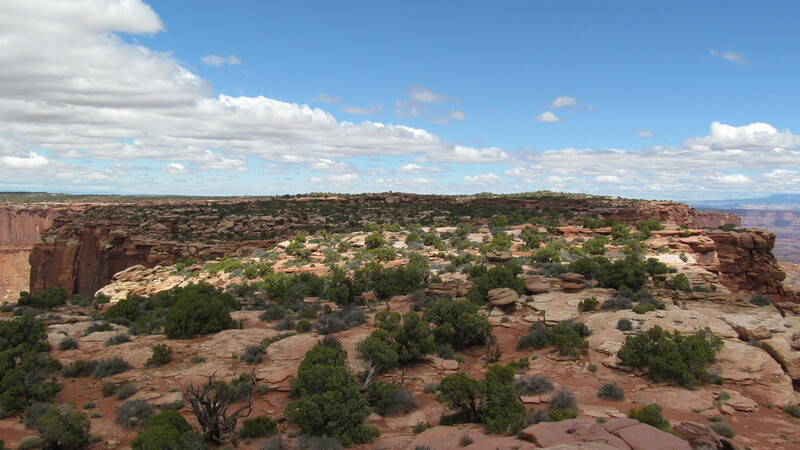 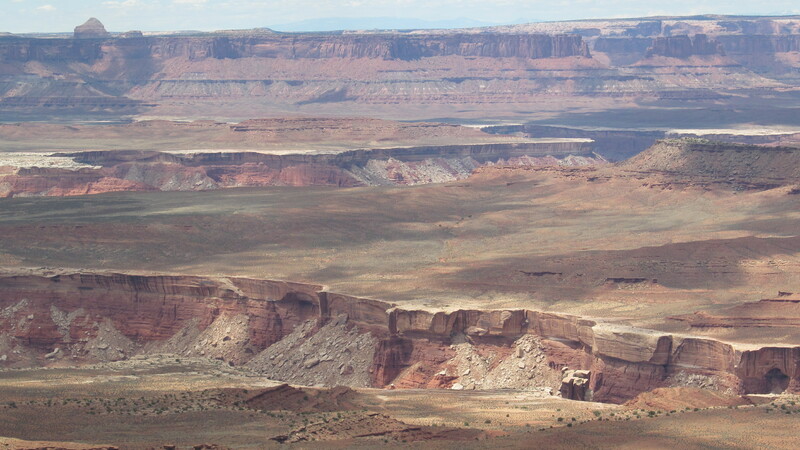 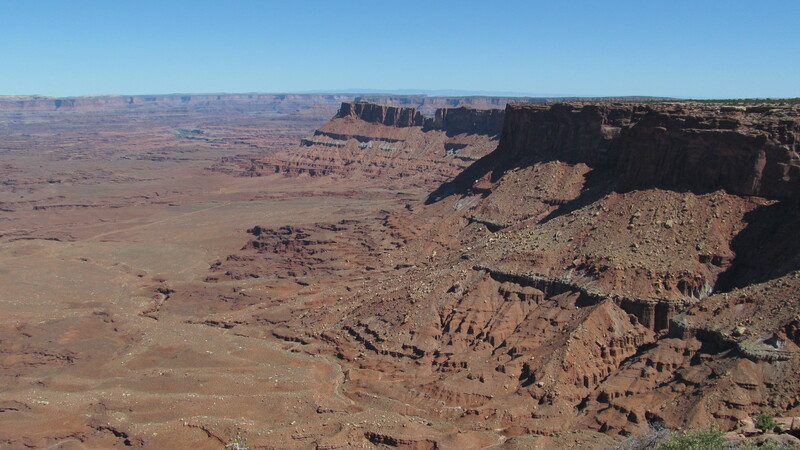 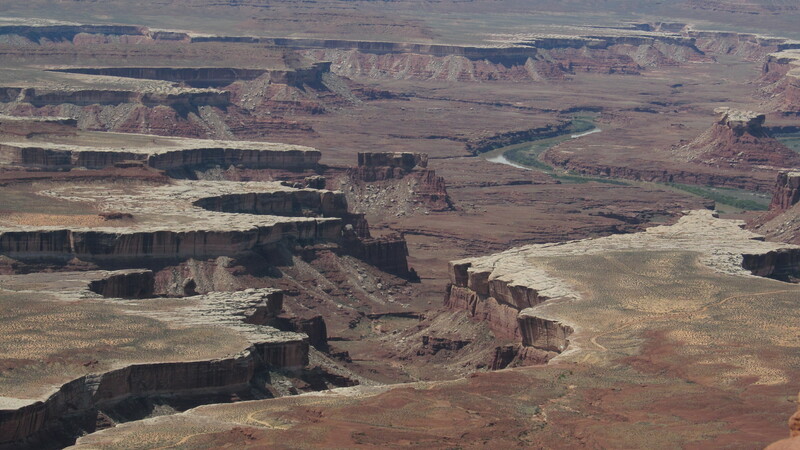 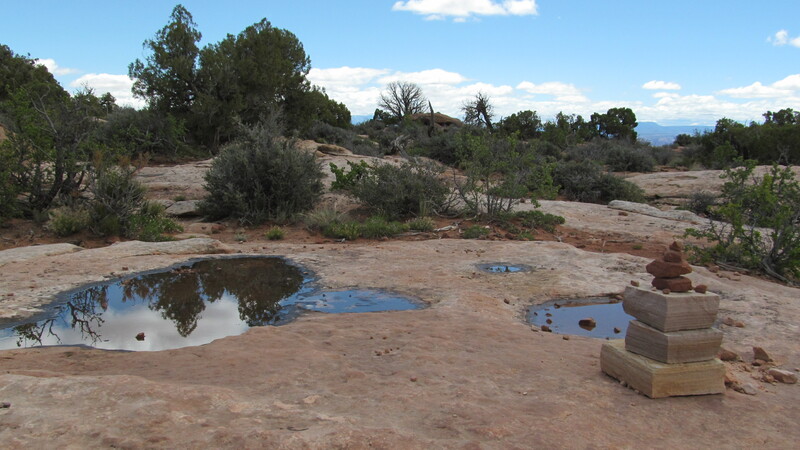 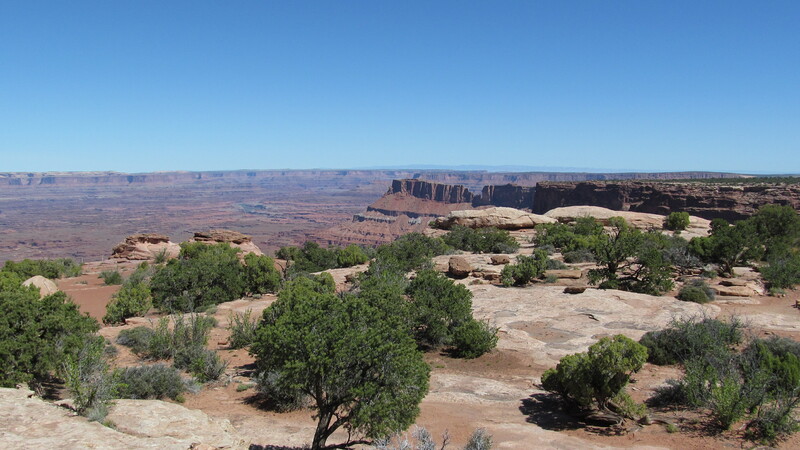 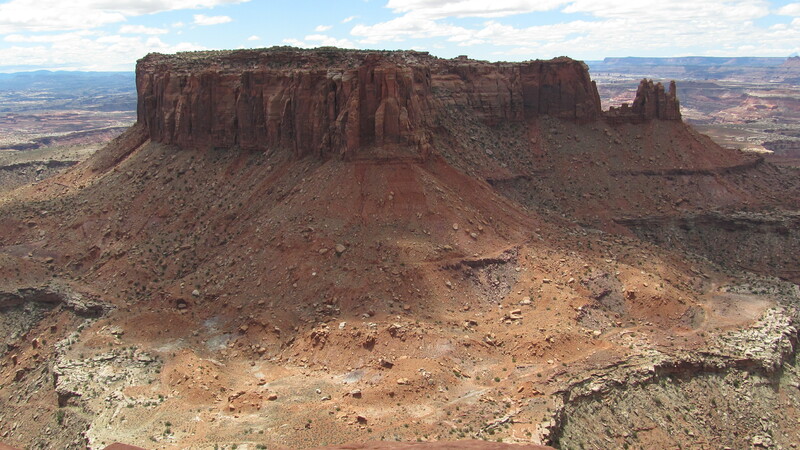 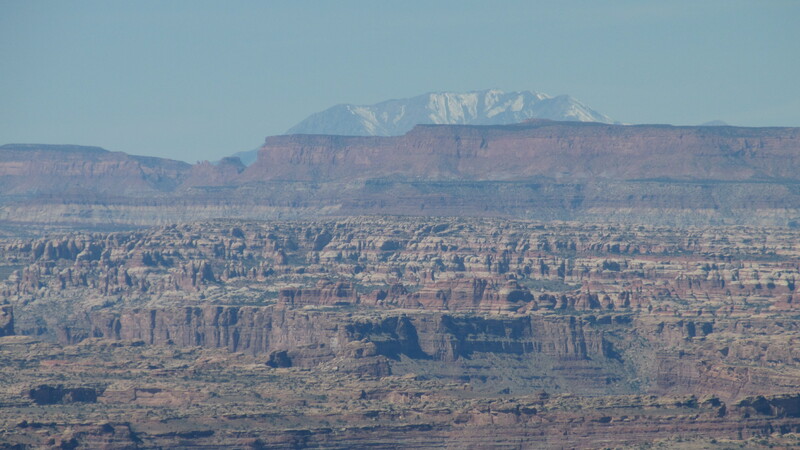 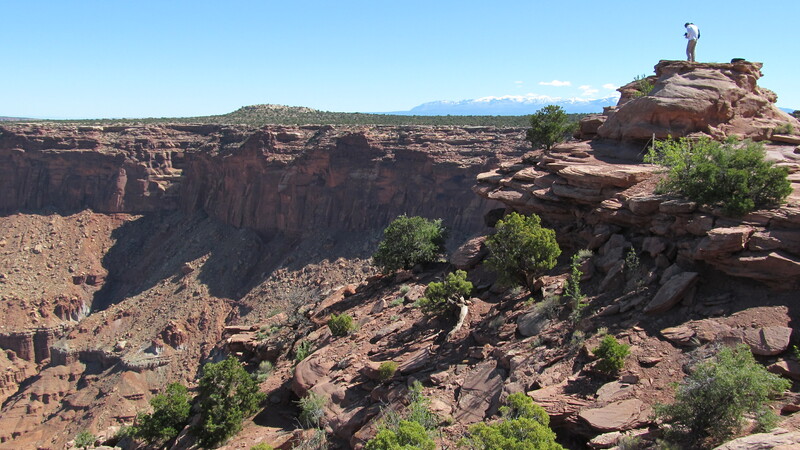 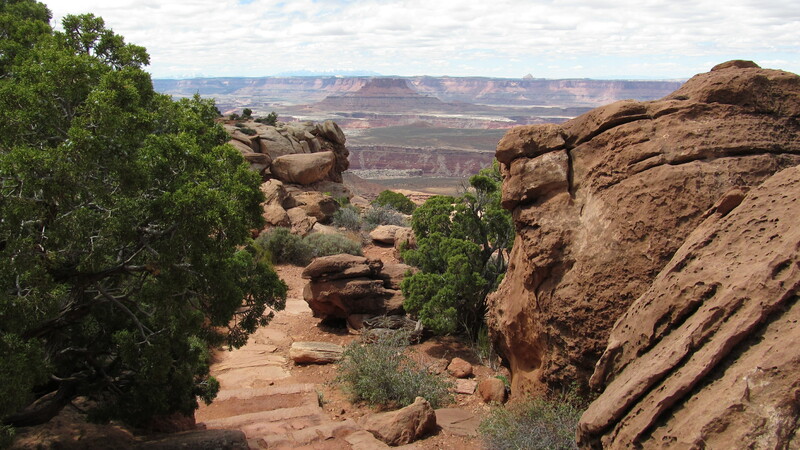 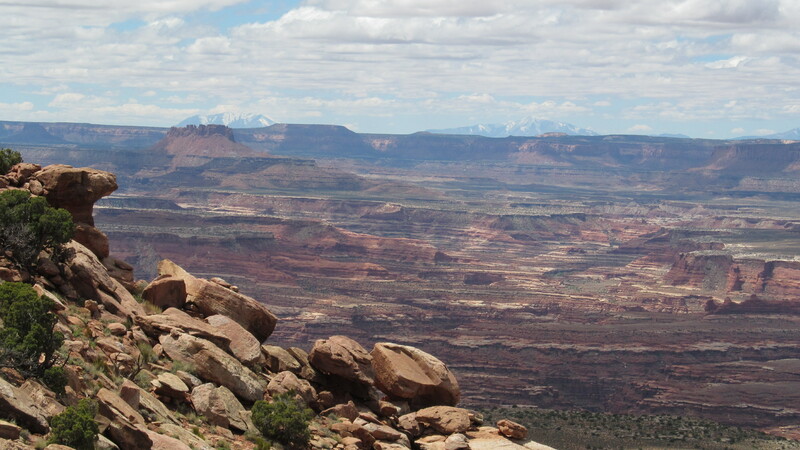 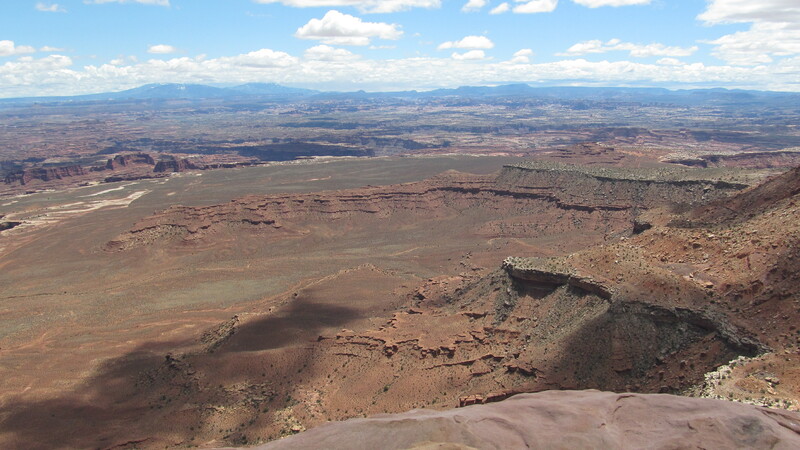 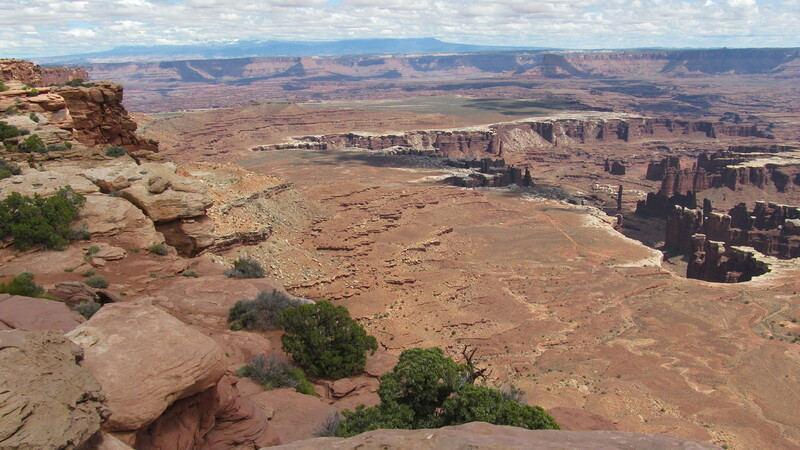 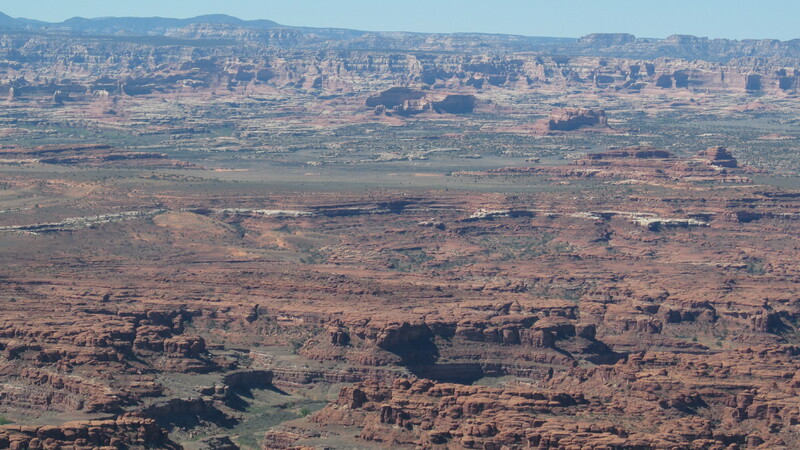 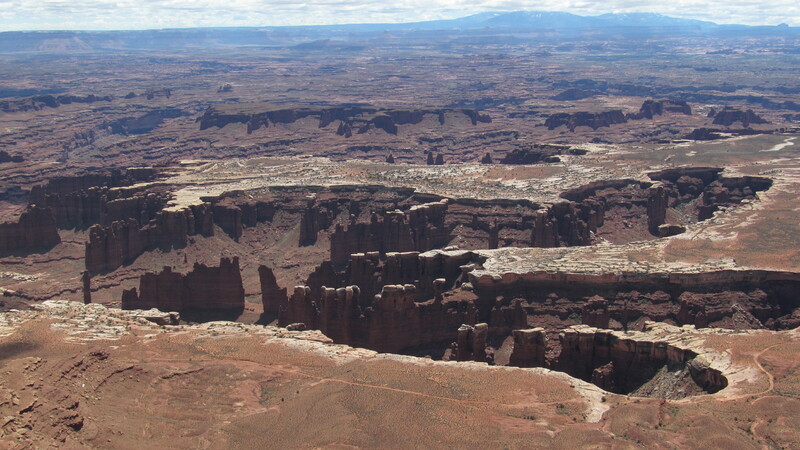 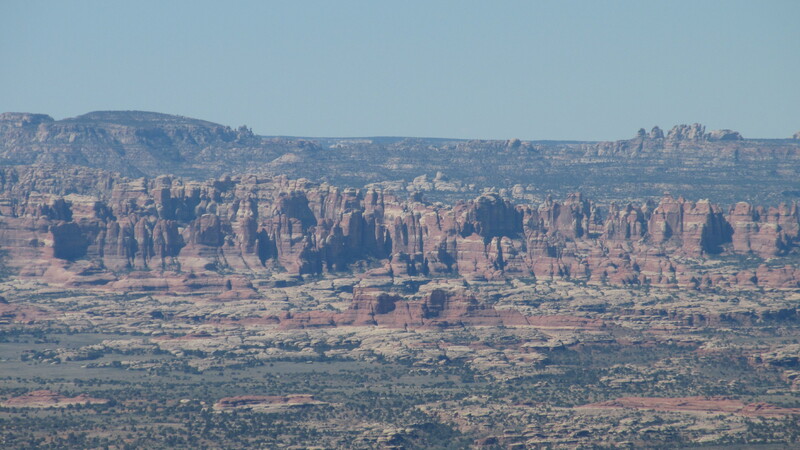 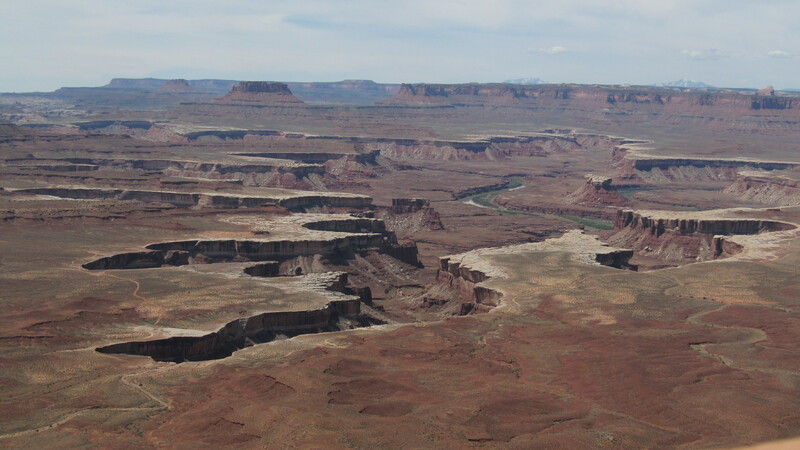 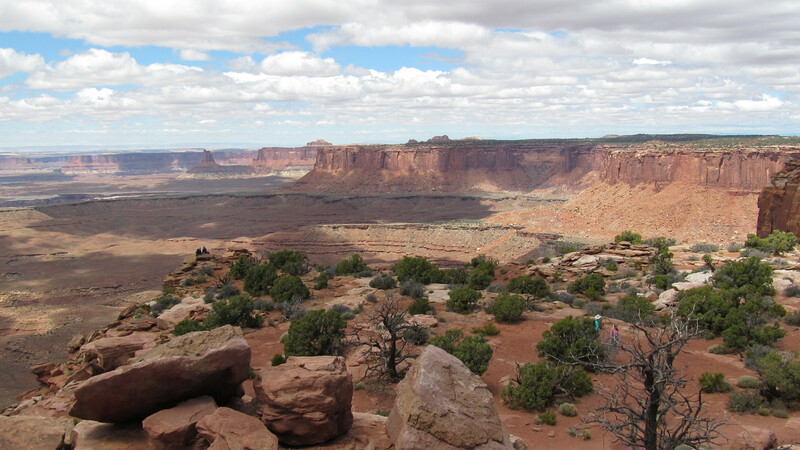 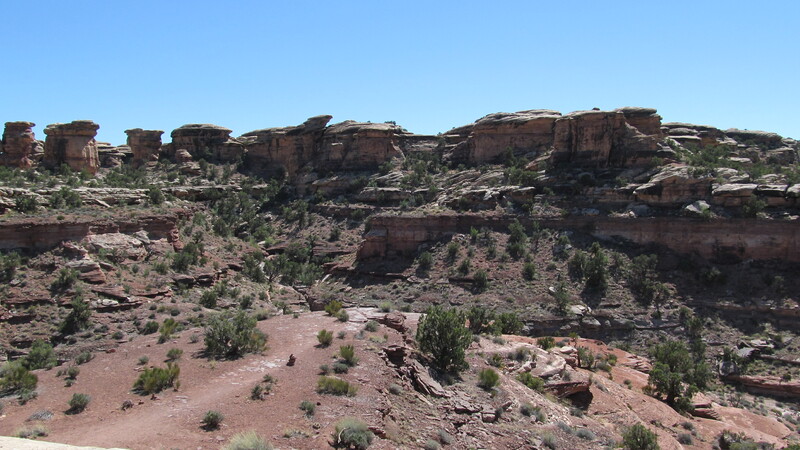 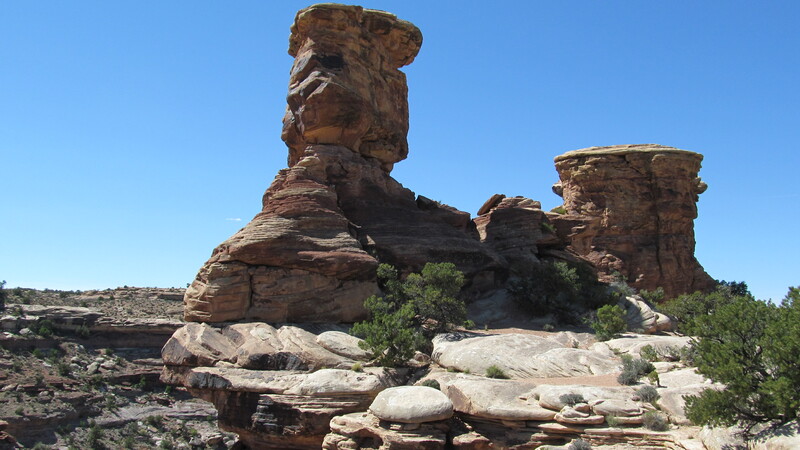 Here’s the over-40 photos from my hike out to Grand View Point Overlook in the Island In The Sky area of Canyonlands National Park (elevation is just over 6k). 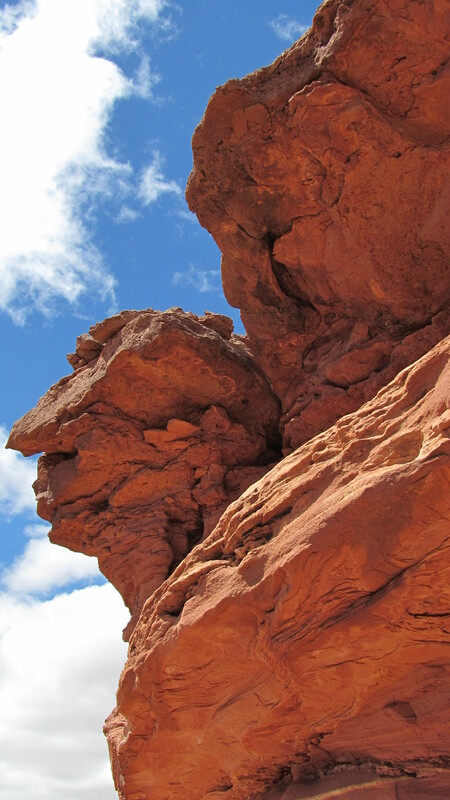 that rock totally looked like a sphinx. 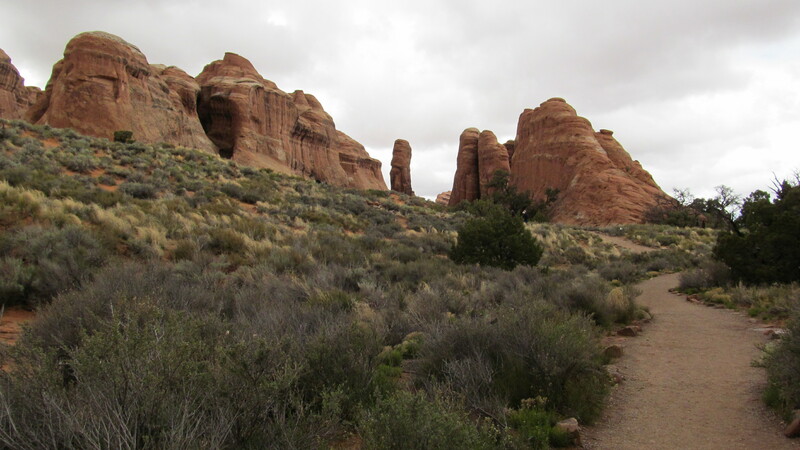 It was a short hike that took ages because every couple feet I’d stop and take at least a few pictures. 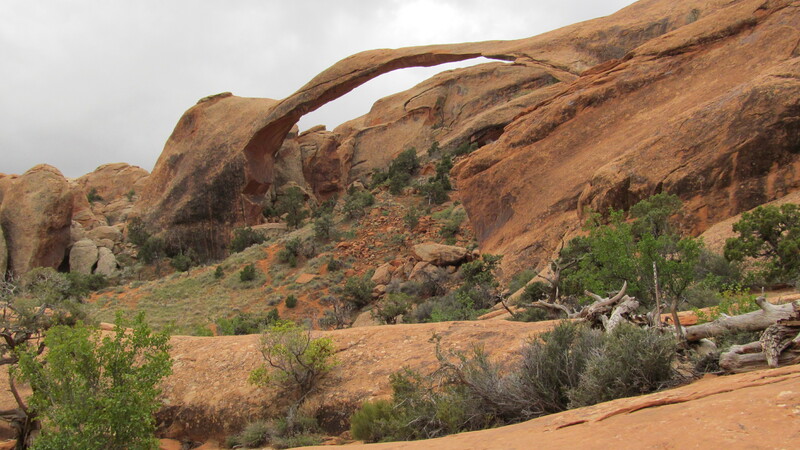 It was one of the more gorgeous and artistically inspiring places I’ve been, and it was really hard to get the photos down to just these! 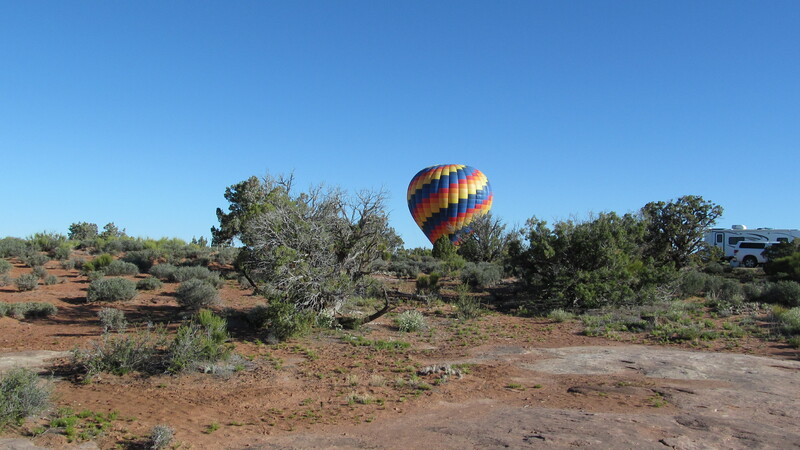 This week will be our first with guests at The Ranch, so I’m not sure what my time off is going to look like yet. 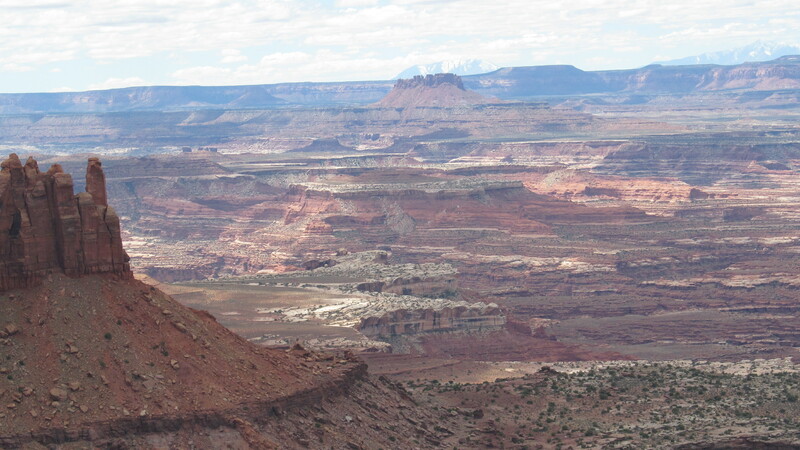 I’ve still got a whole lot more photos to post, though, so I’ll be working on that whenever I get the chance. 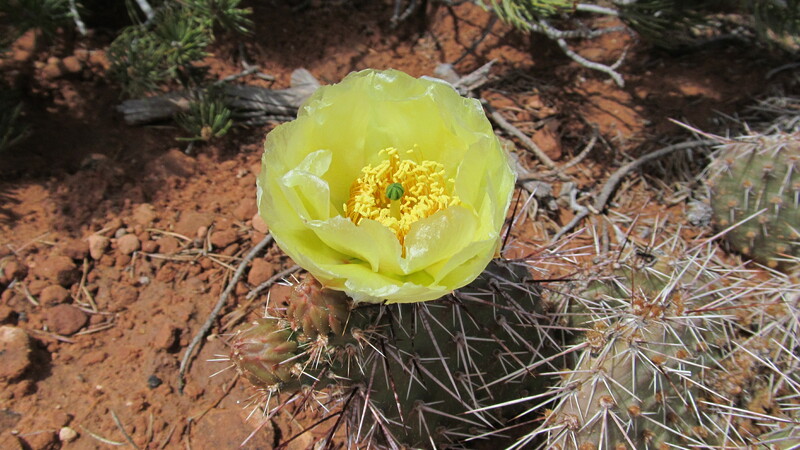 Happy last day of May, and I hope you all have a great start to your summer/winter (wherever you are)! 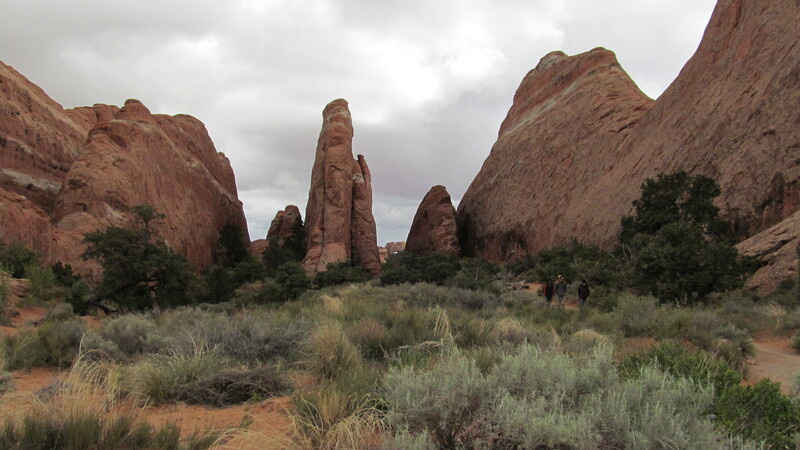 Trip Log: Photo Album, part three. 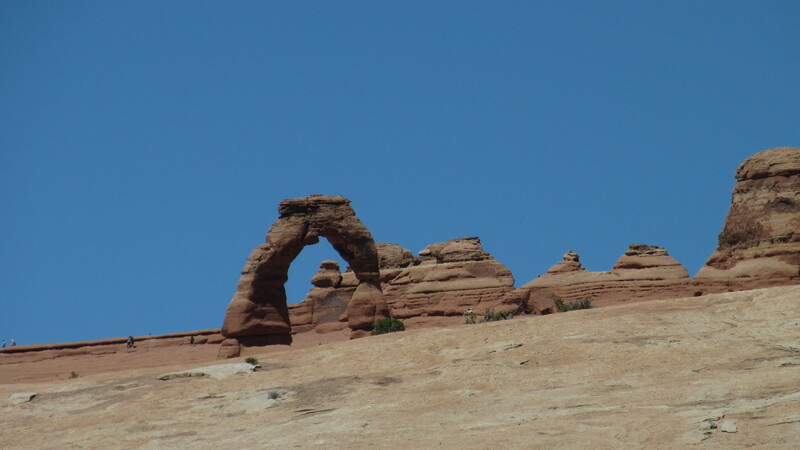 Time for more photos! 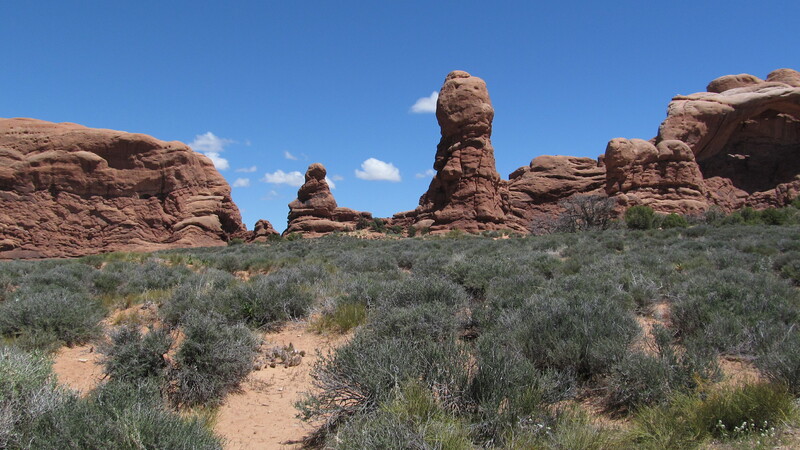 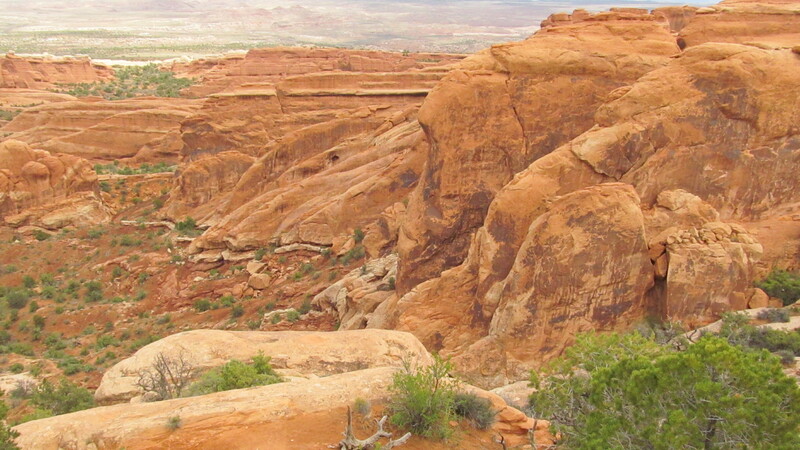 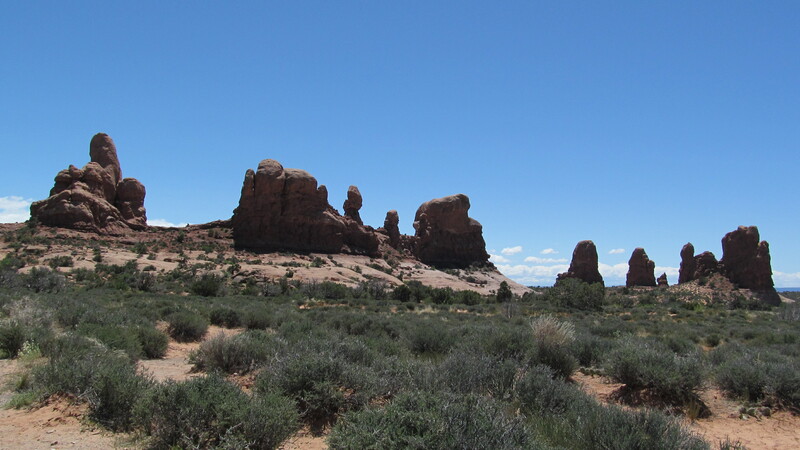 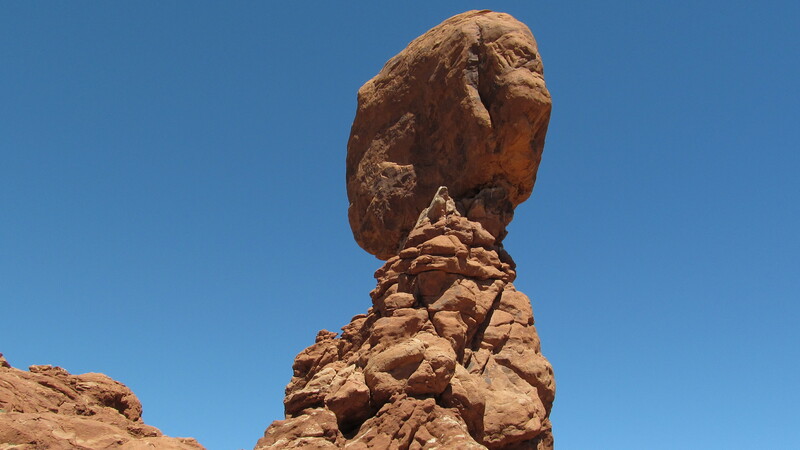 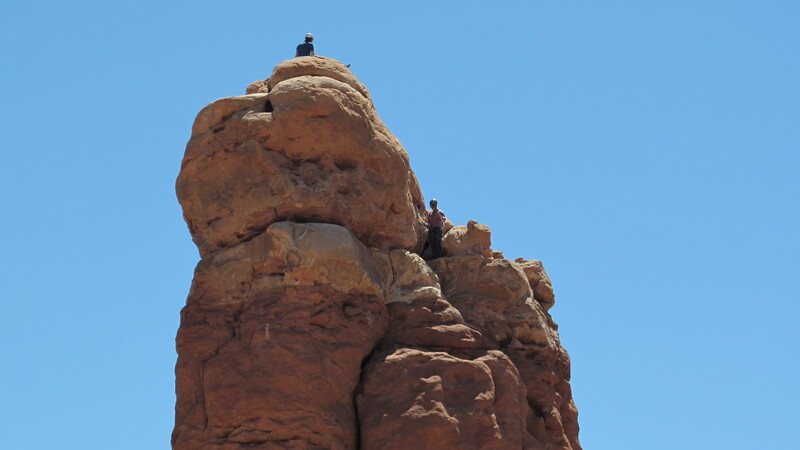 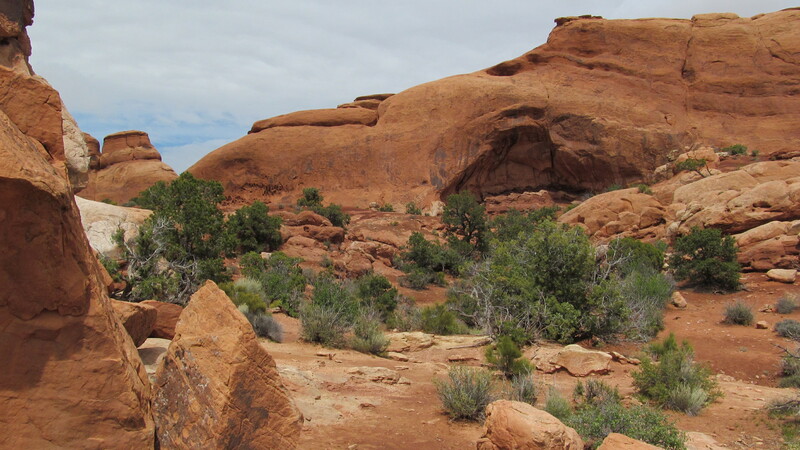 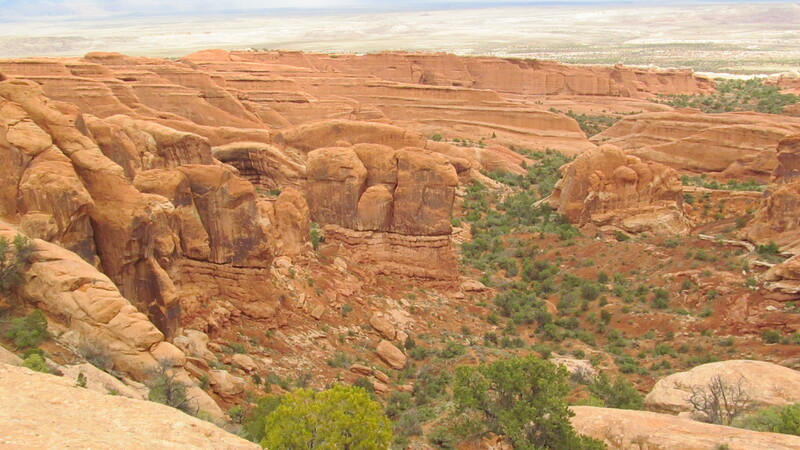 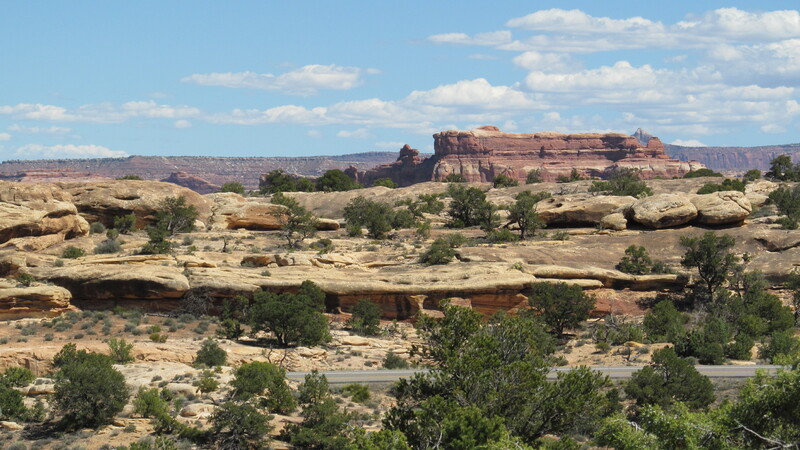 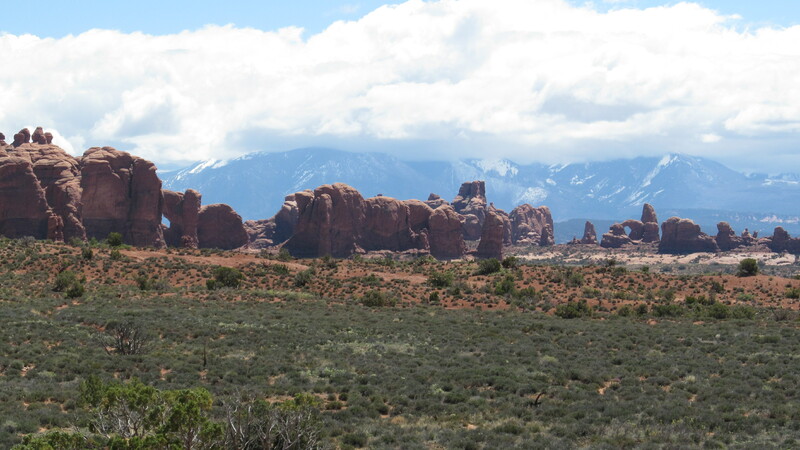 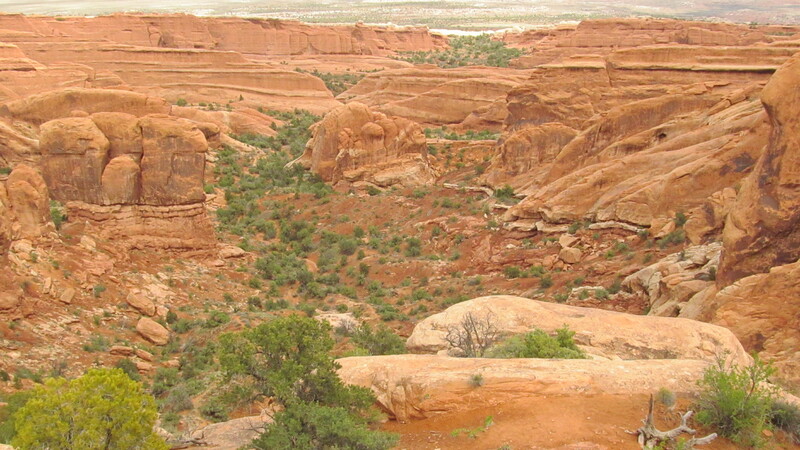 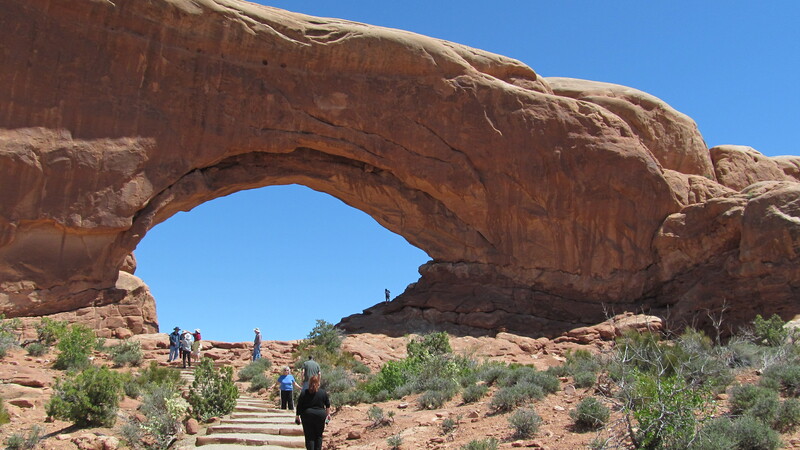 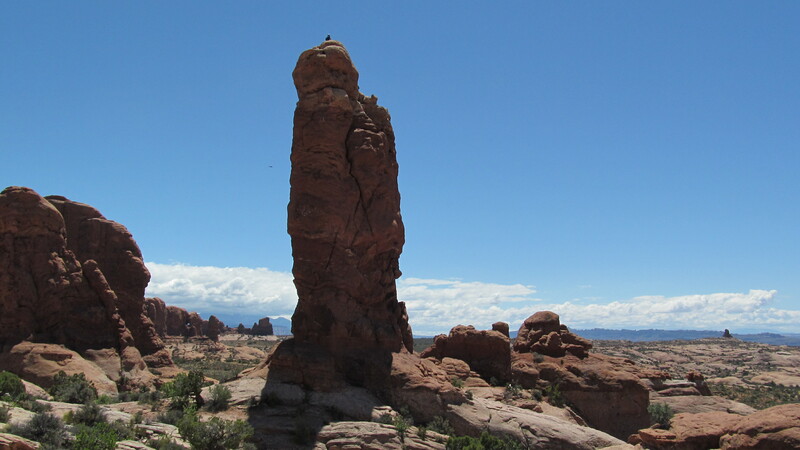 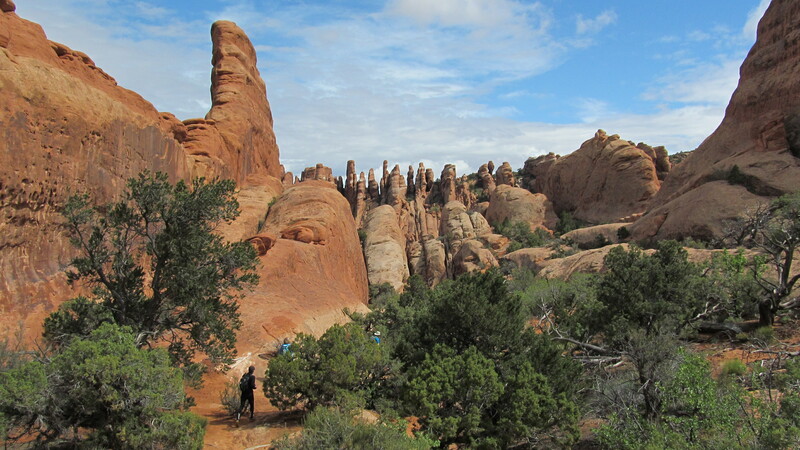 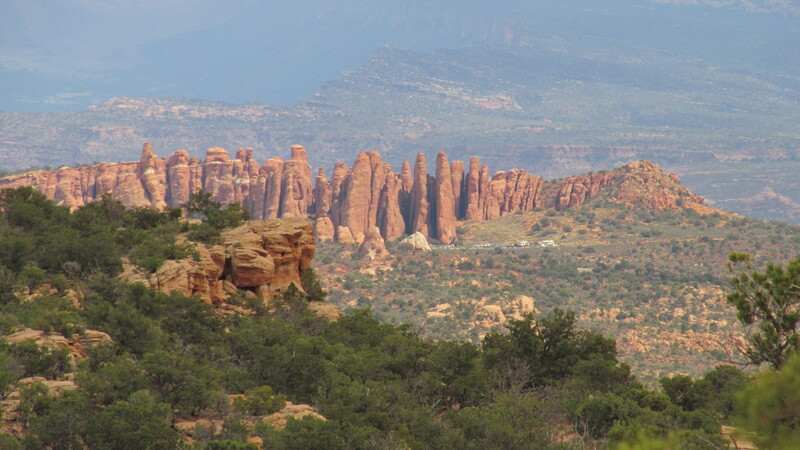 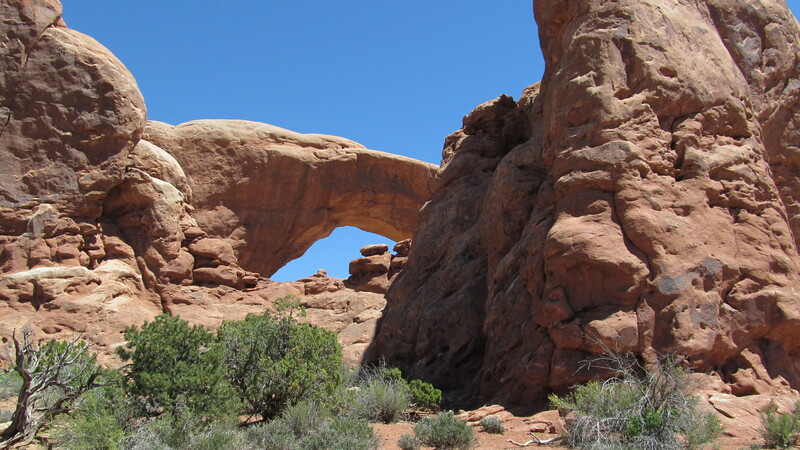 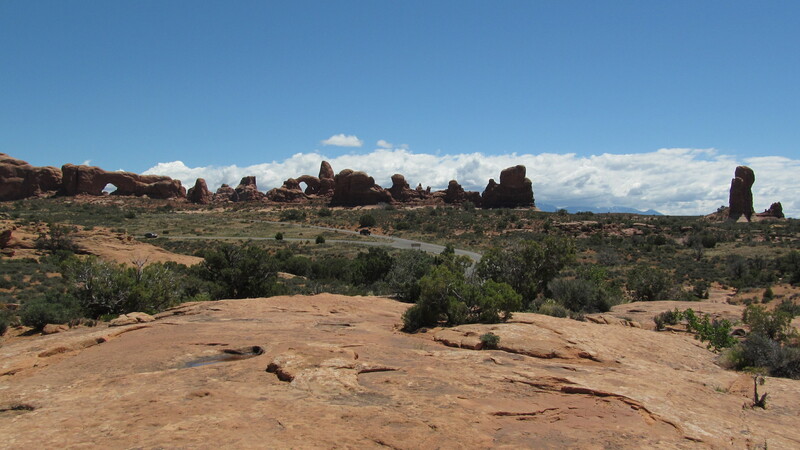 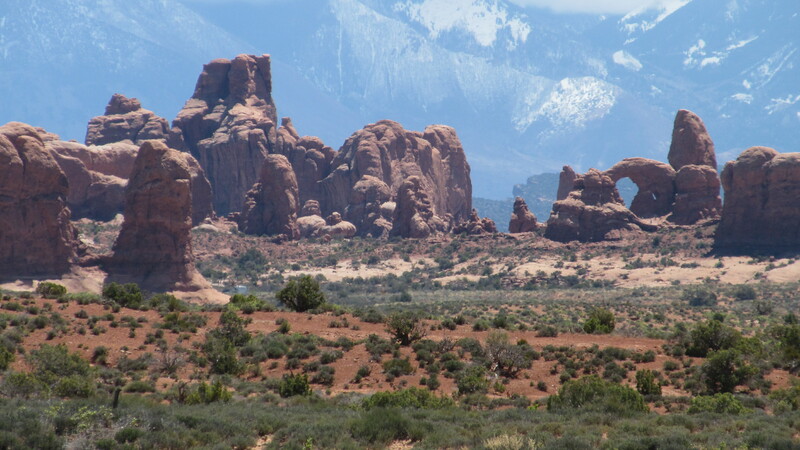 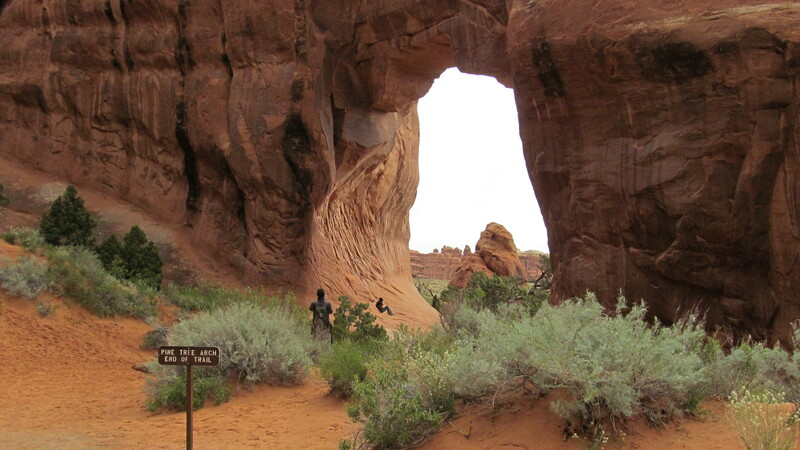 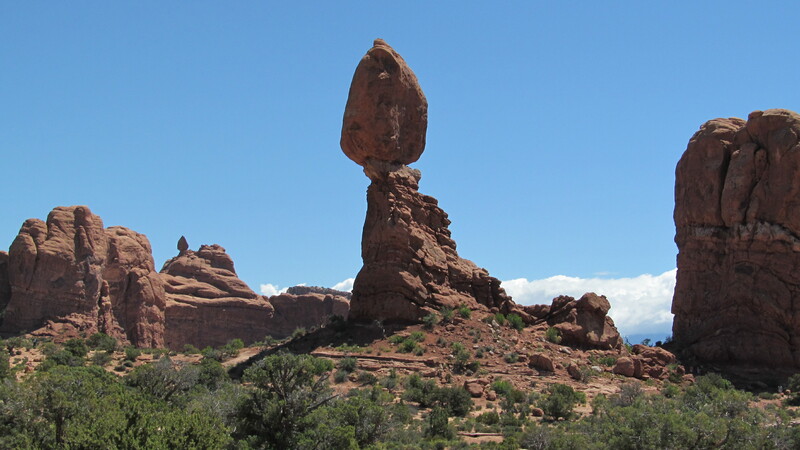 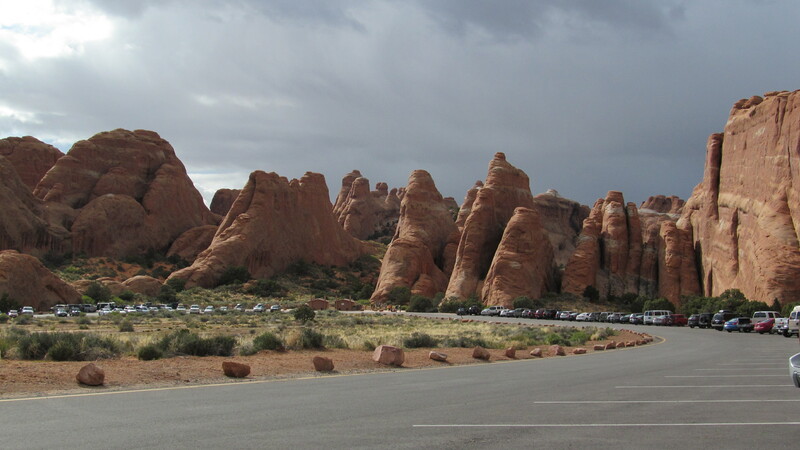 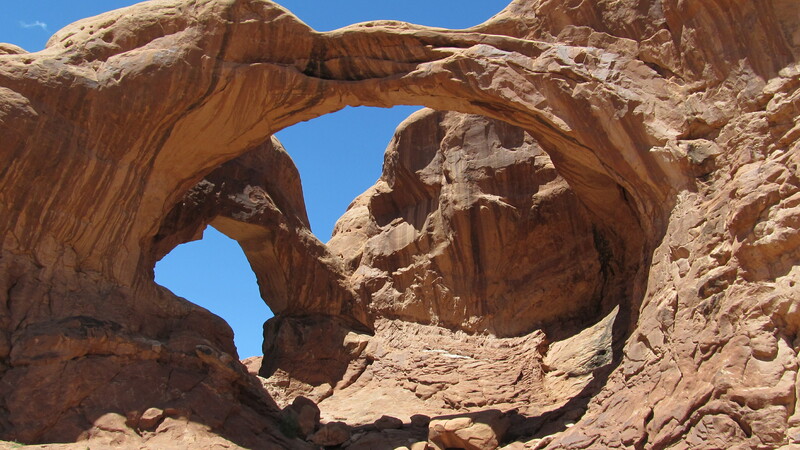 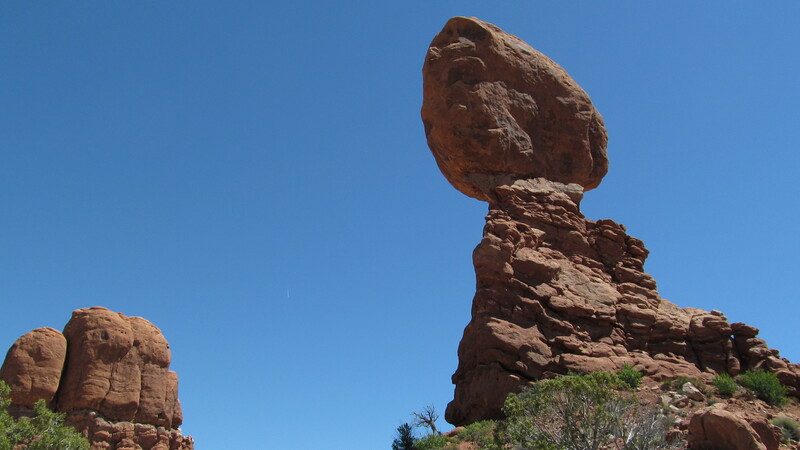 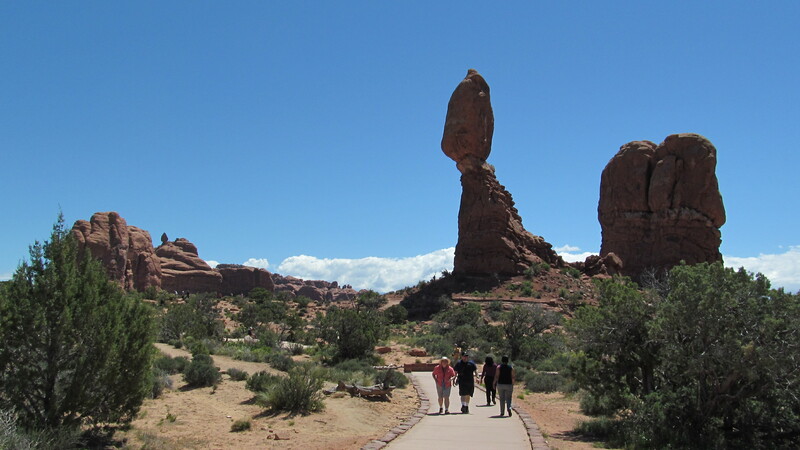 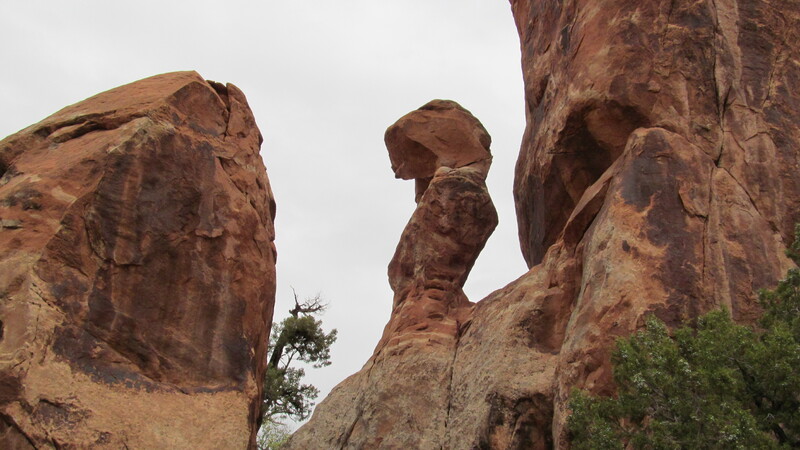 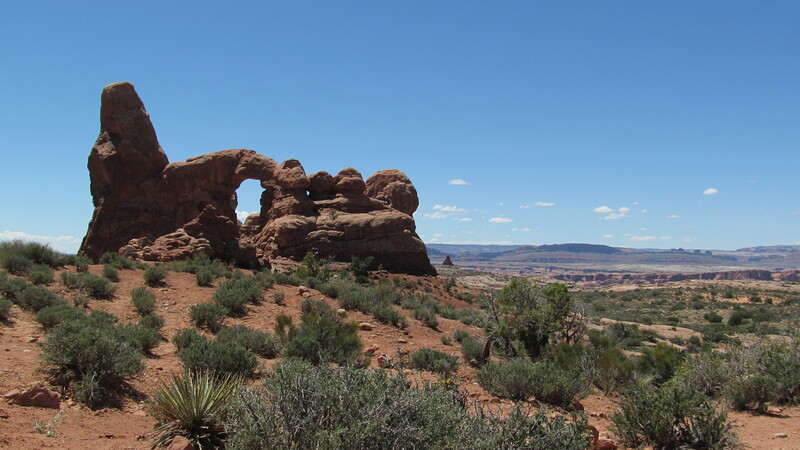 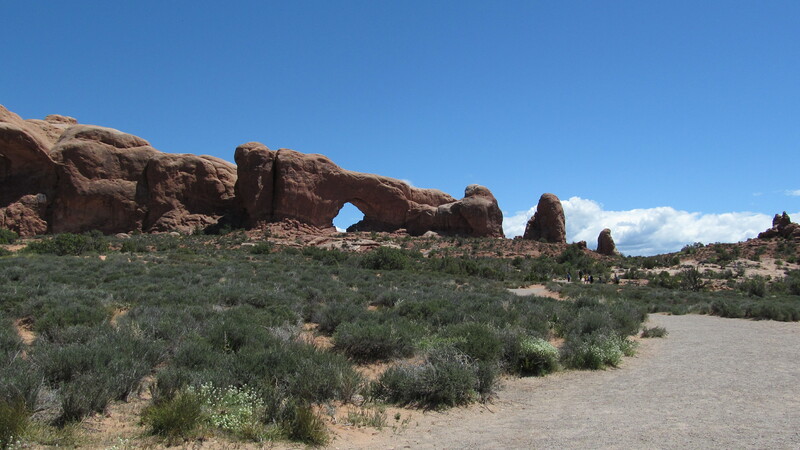 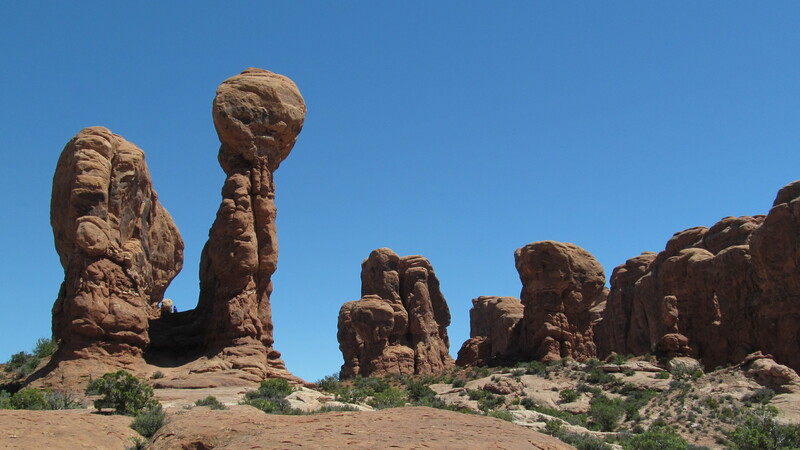 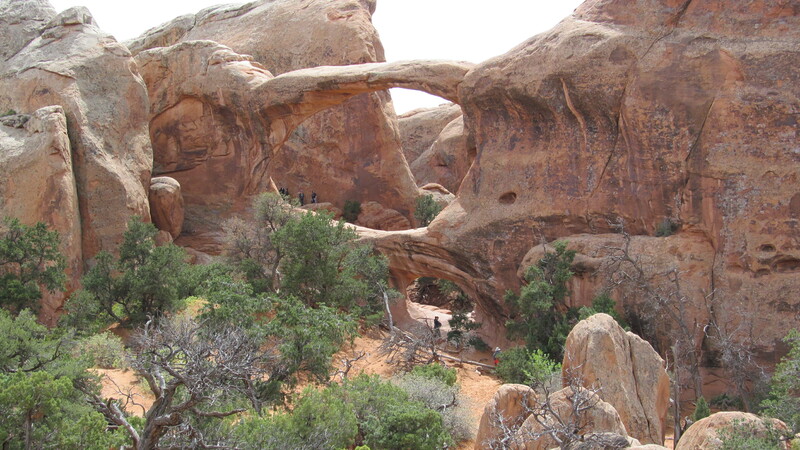 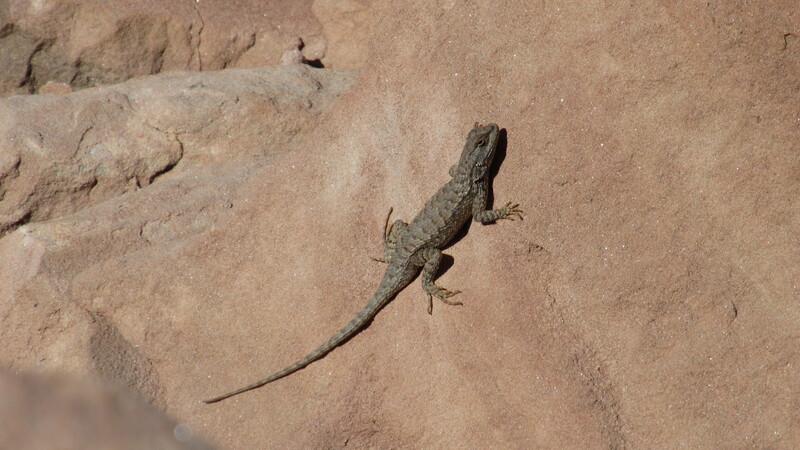 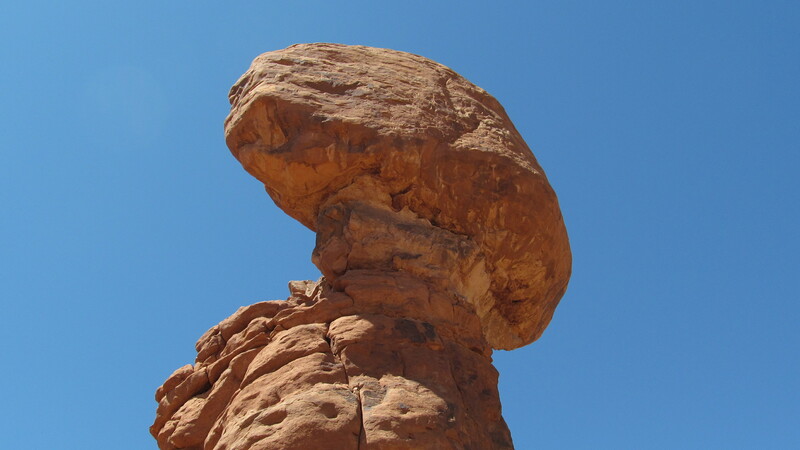 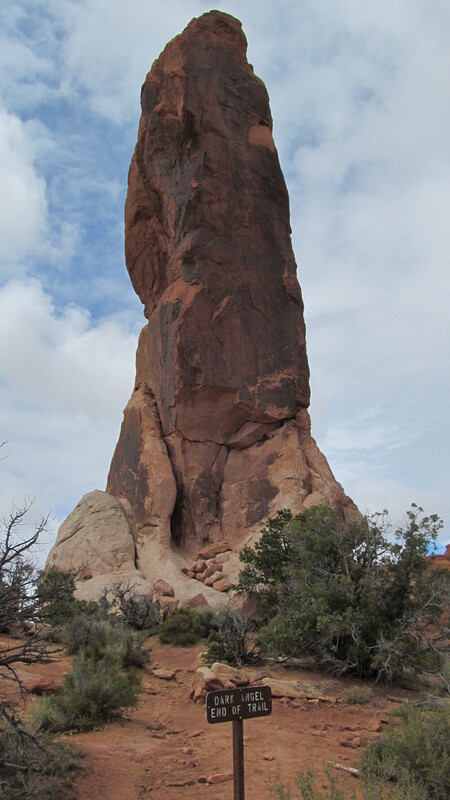 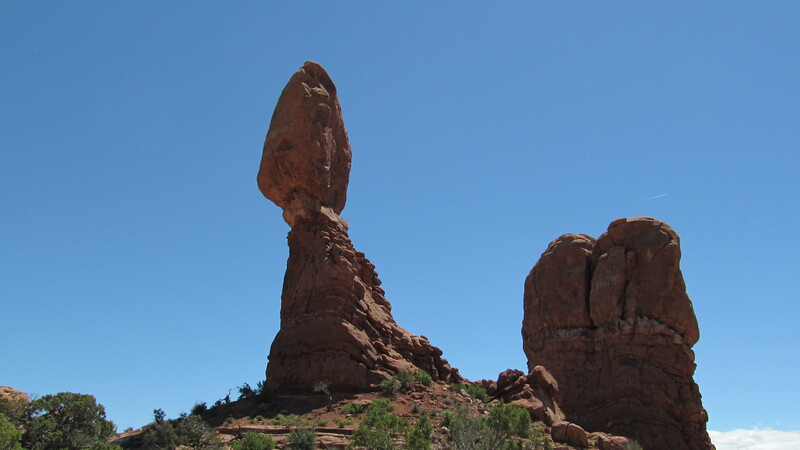 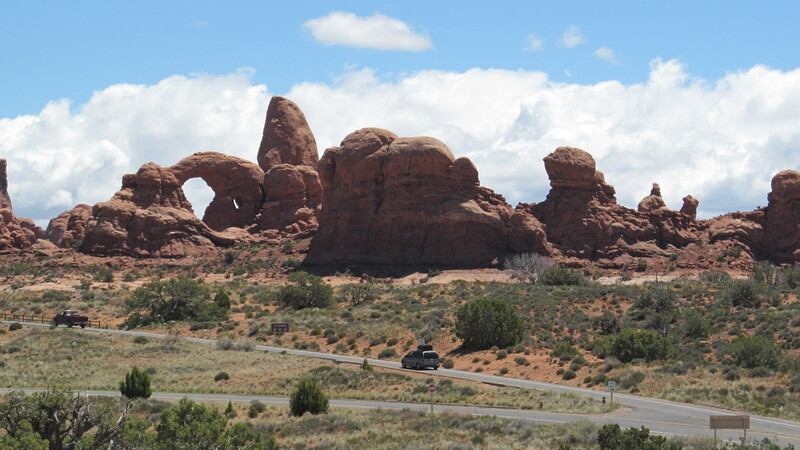 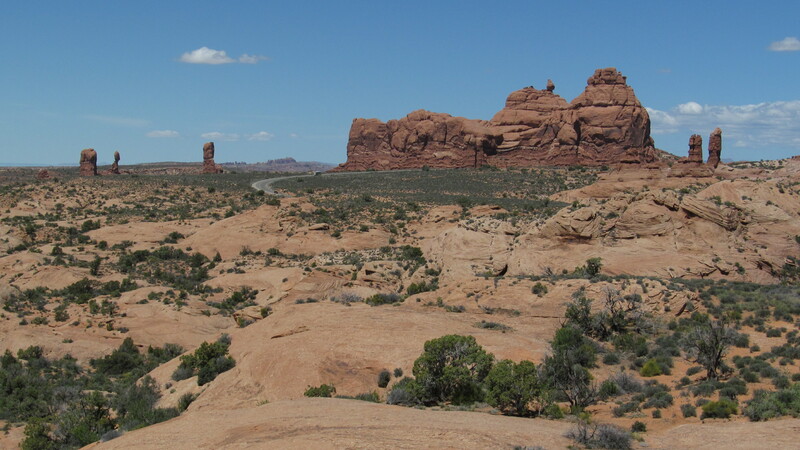 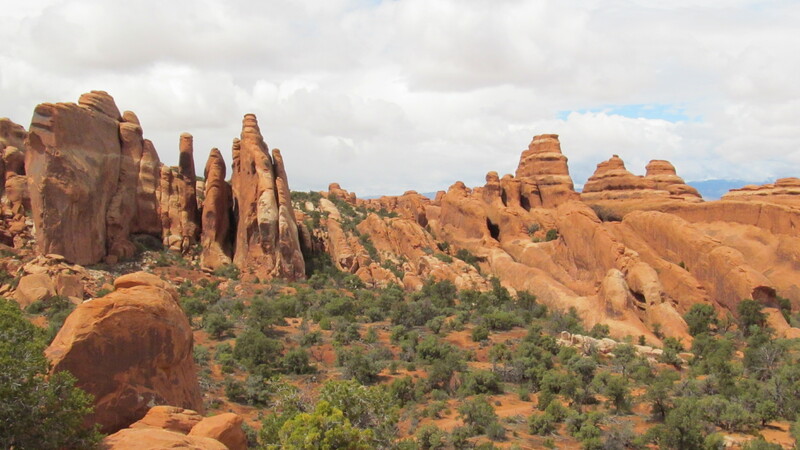 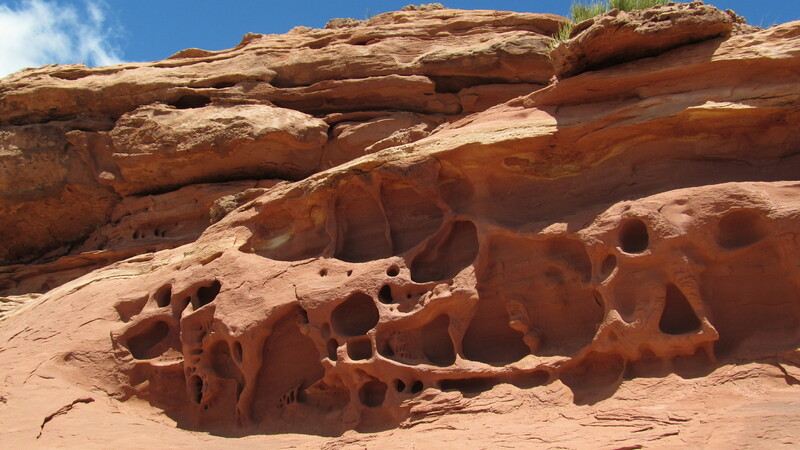 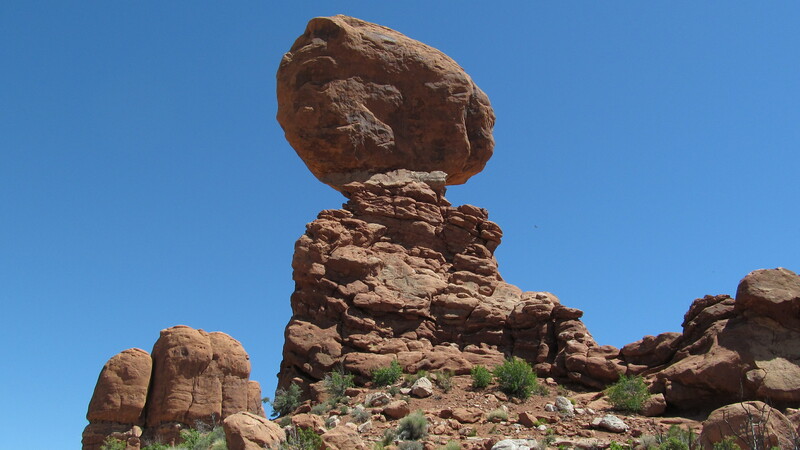 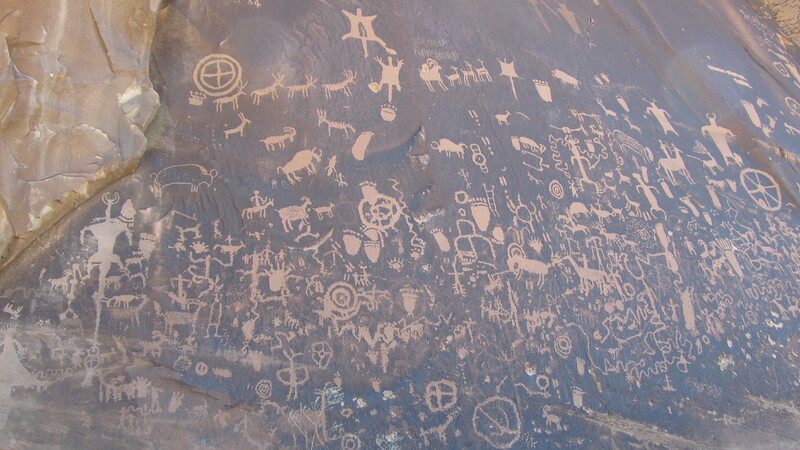 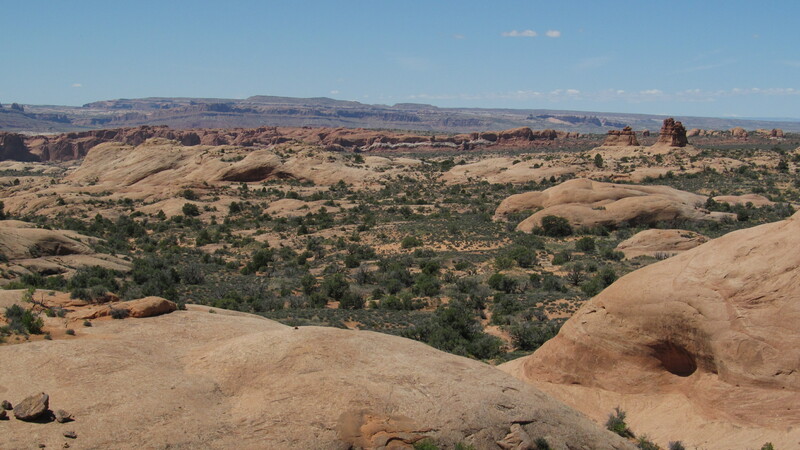 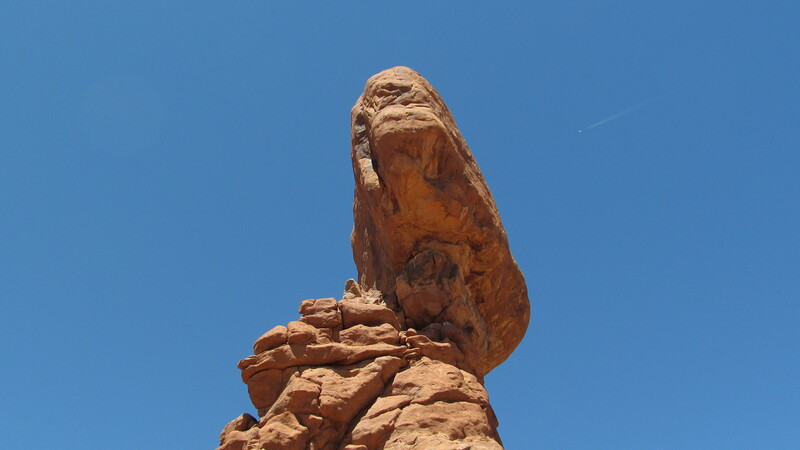 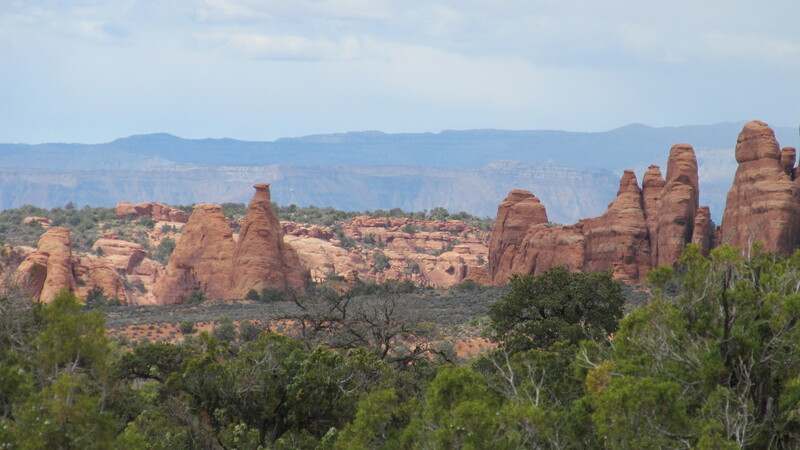 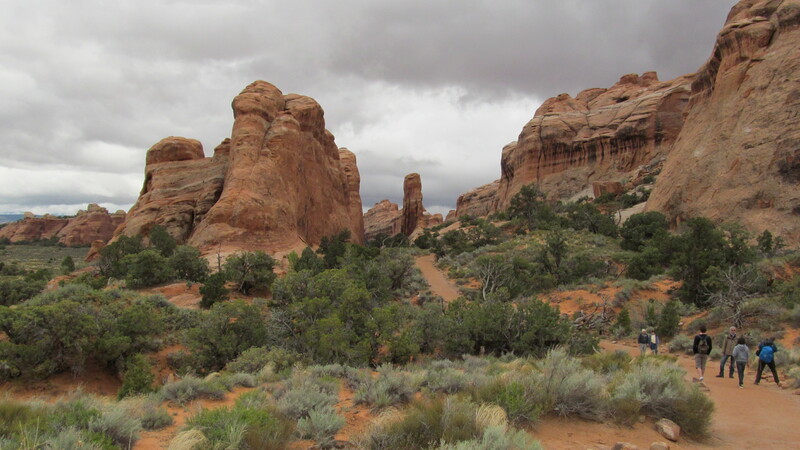 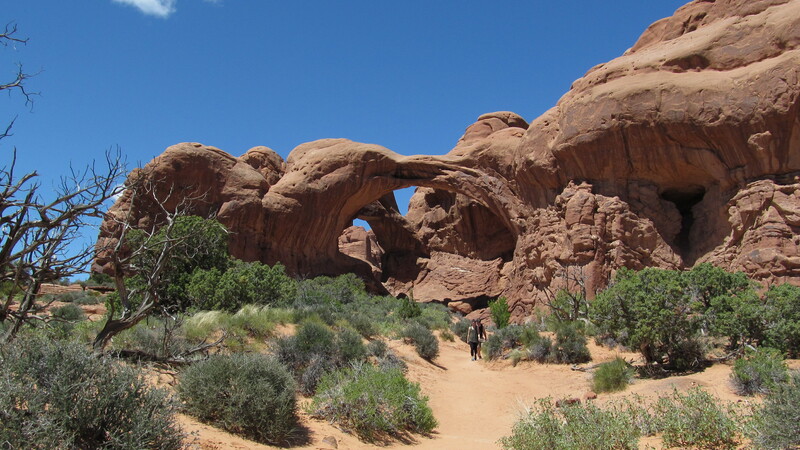 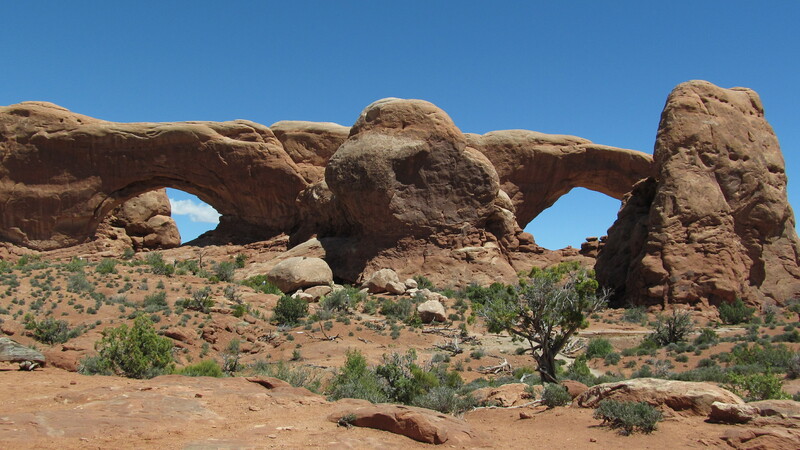 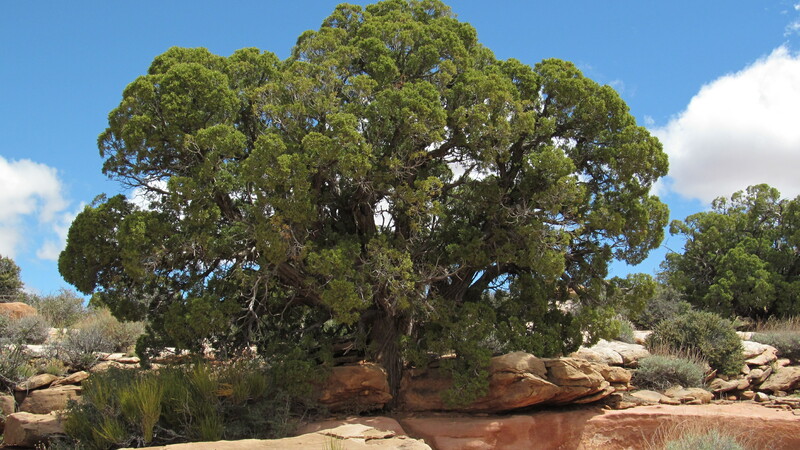 These are from my first trip into Arches National Park. 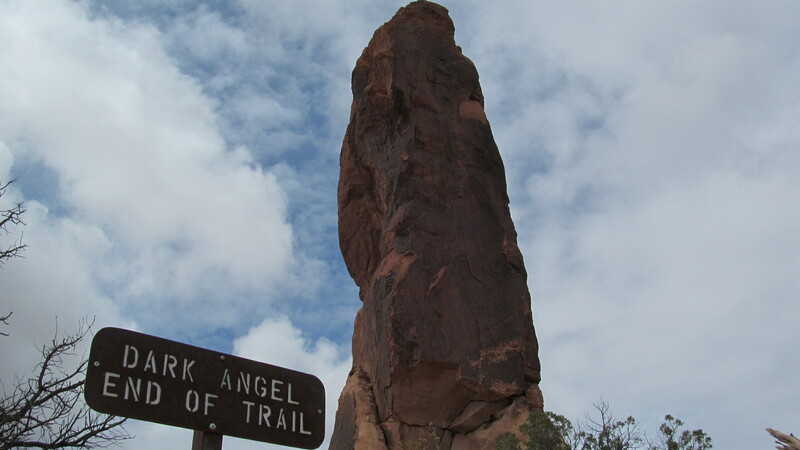 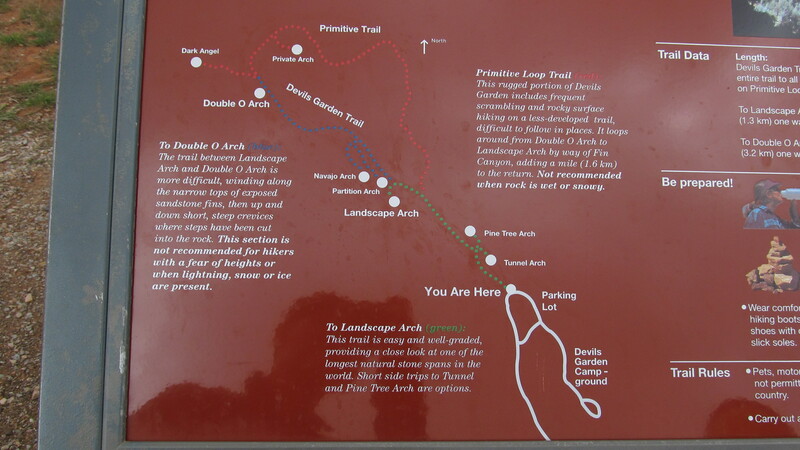 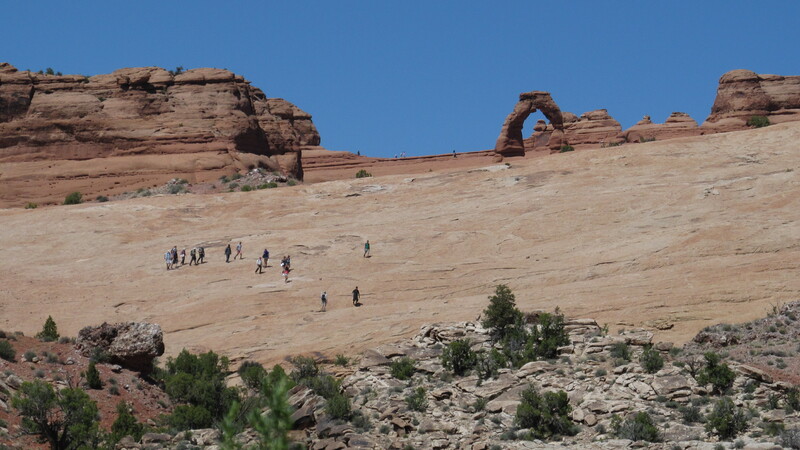 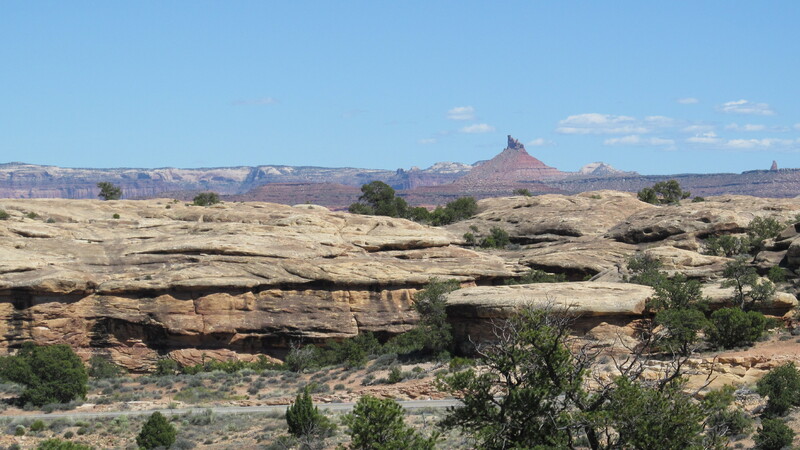 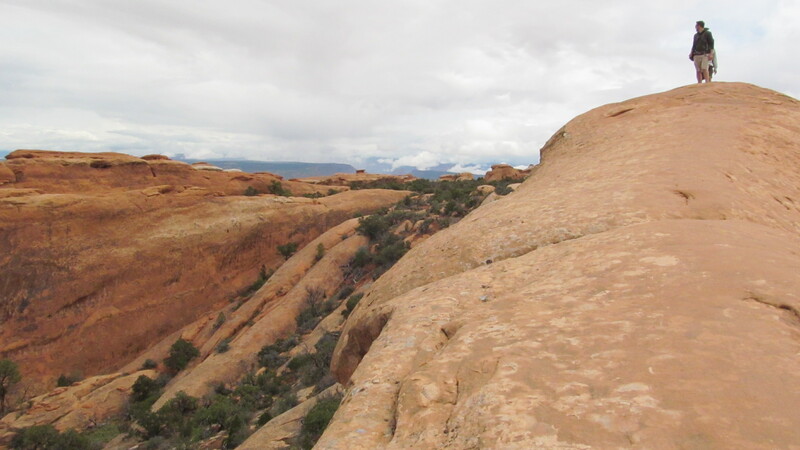 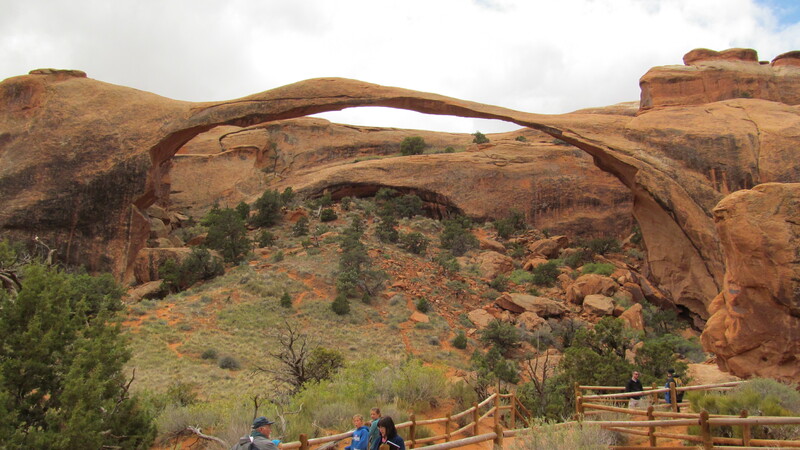 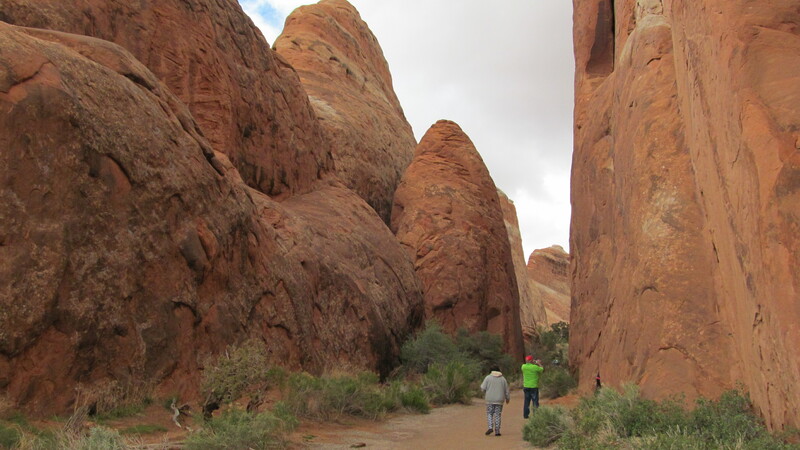 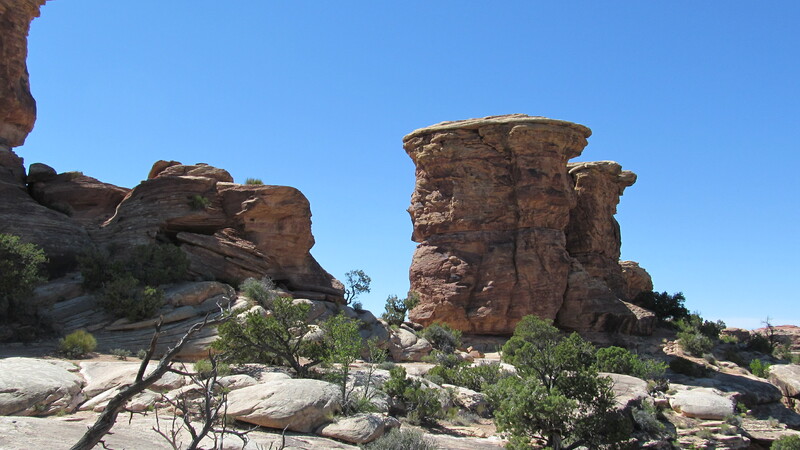 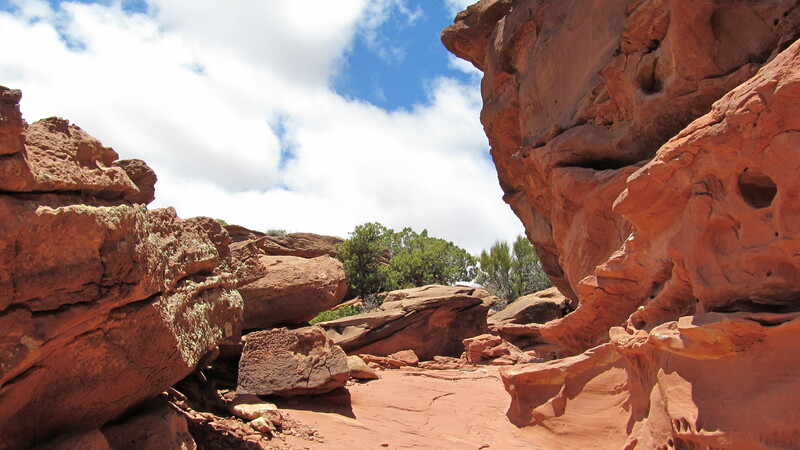 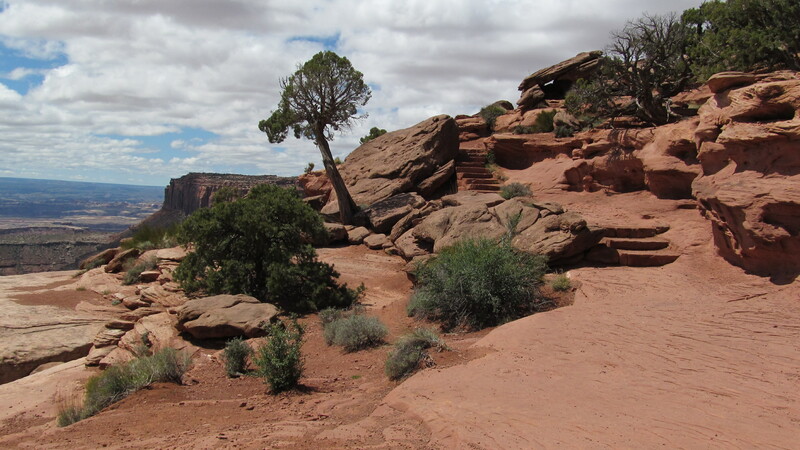 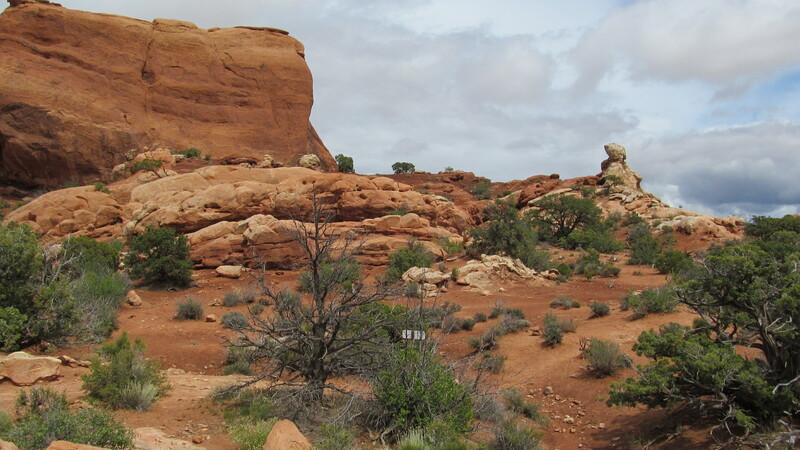 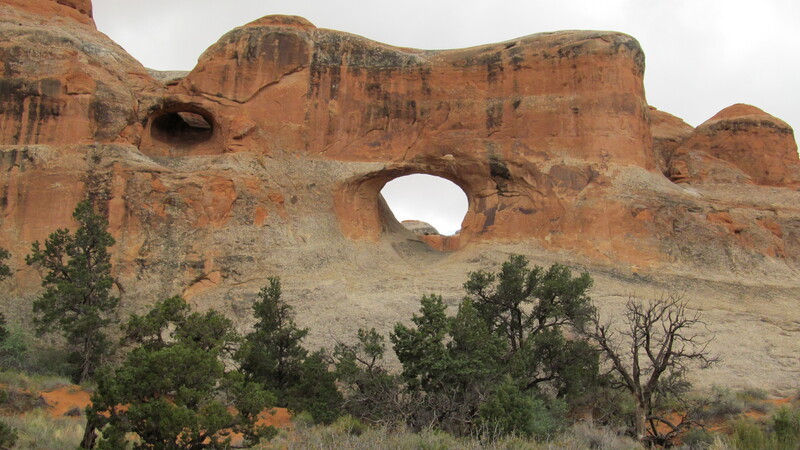 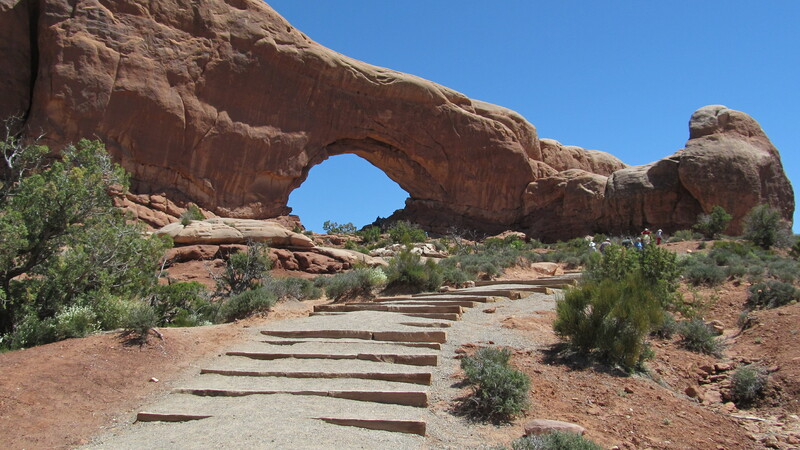 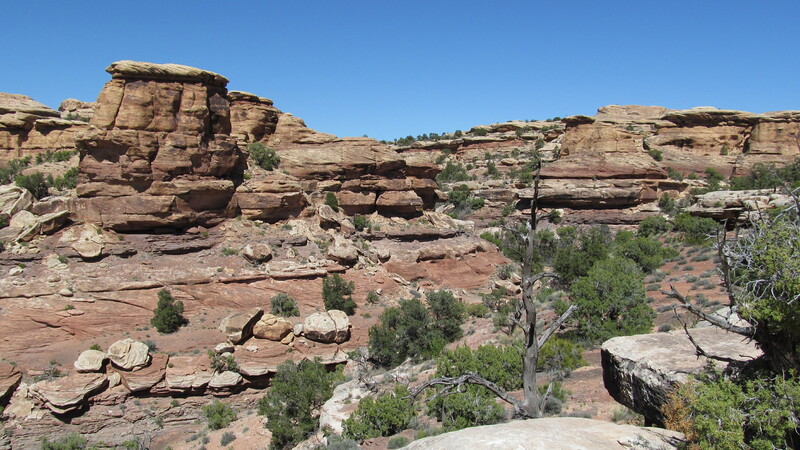 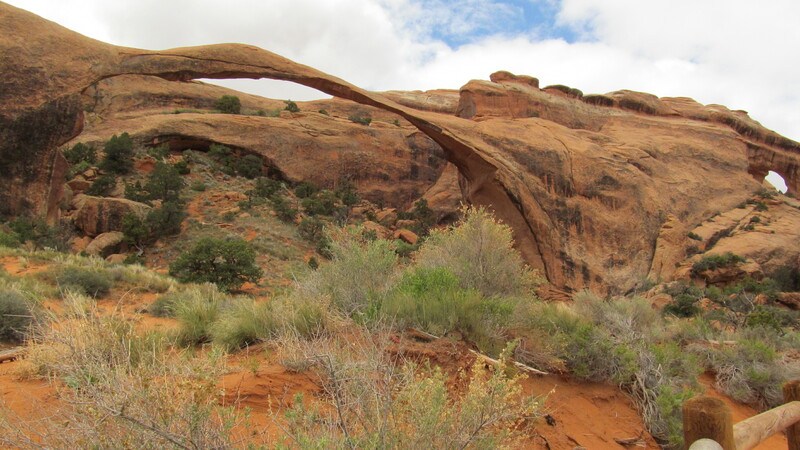 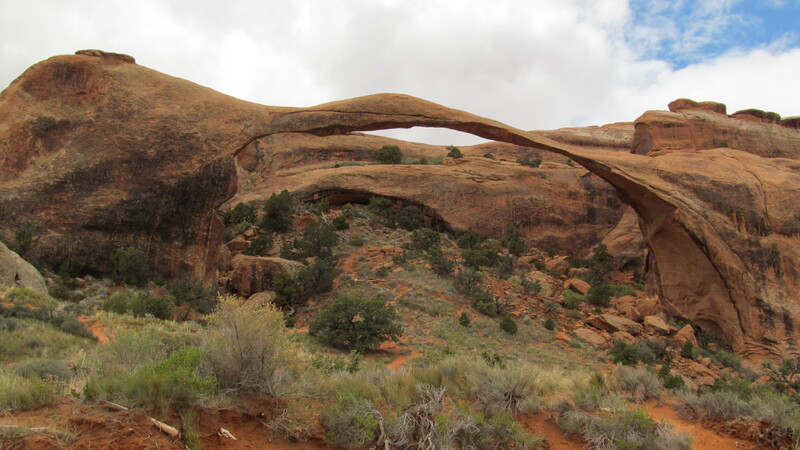 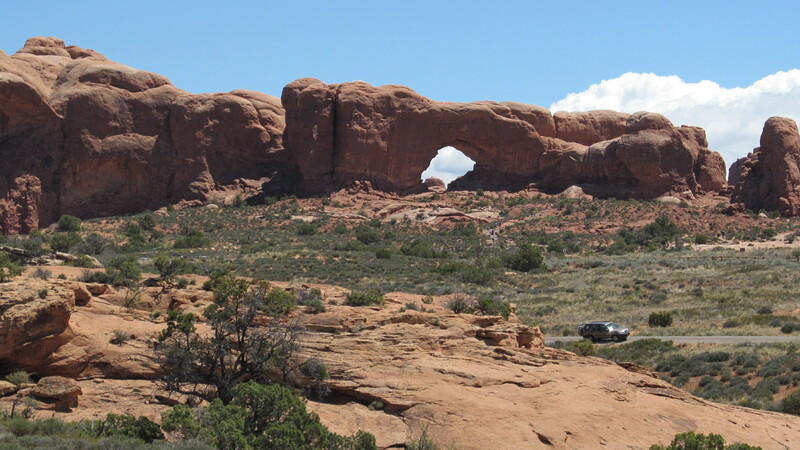 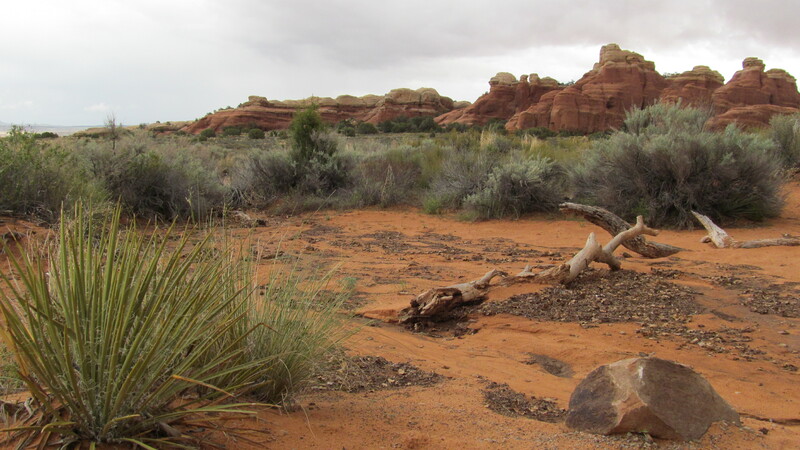 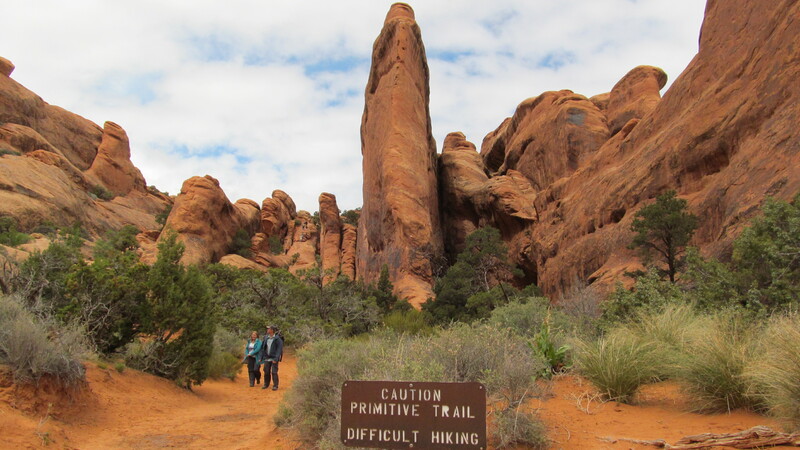 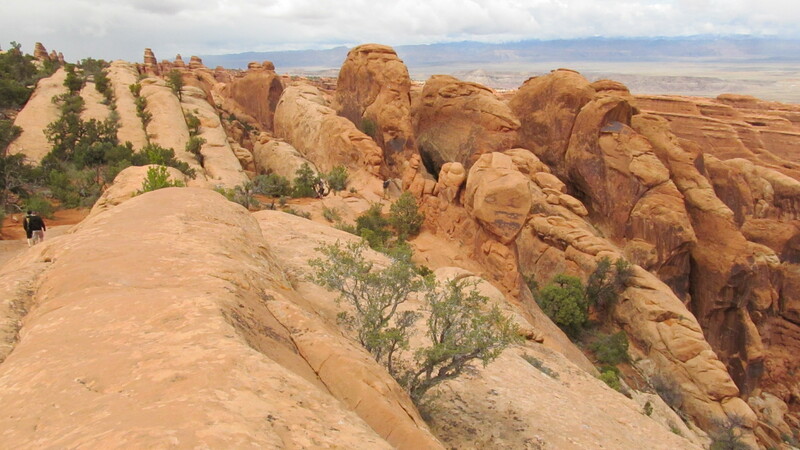 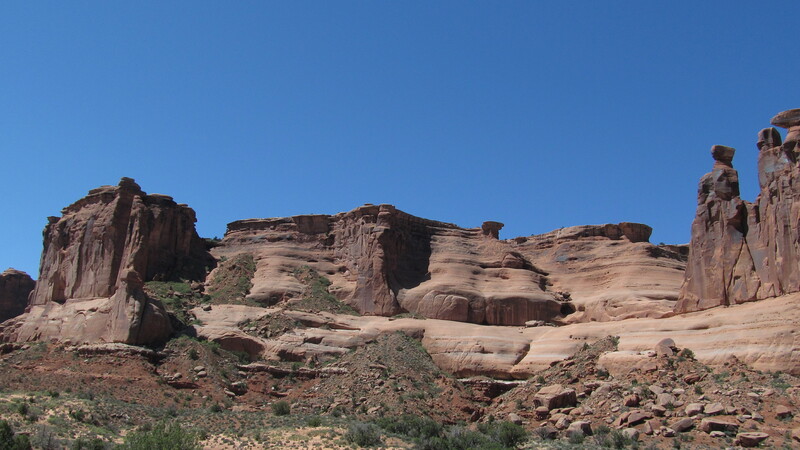 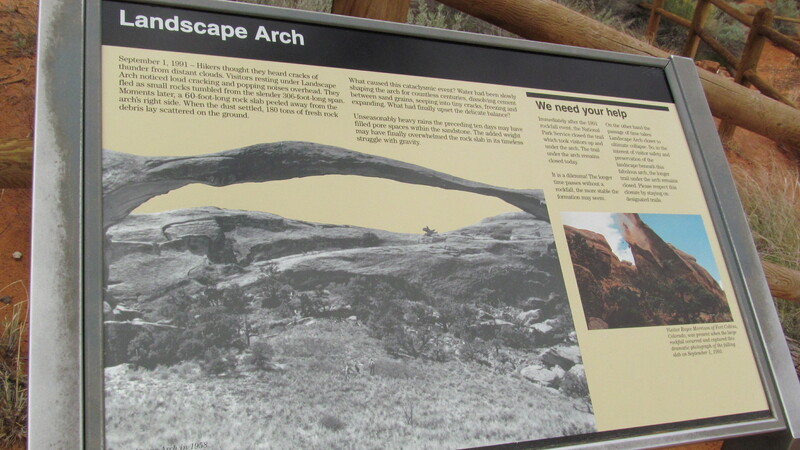 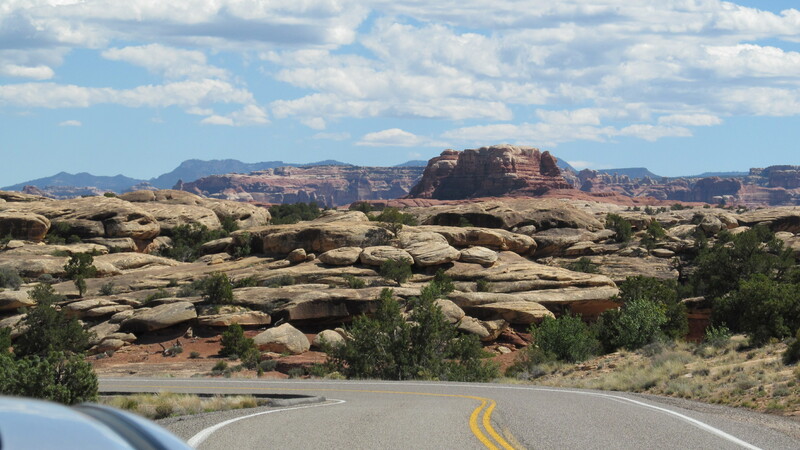 I drove to the end of the road, hiked out to Landscape Arch, and then followed the Primitive Trail loop out to Dark Angel and around back to the main trail. 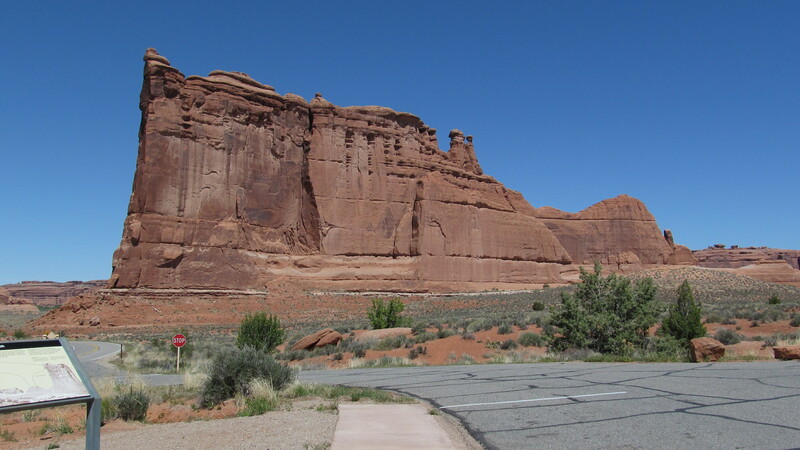 Obviously, I saw a lot more than those two landmarks, as you will soon discover… Again, they’re out of order (because I’m being lazy — but it’s my one day off this week, and I’ve some earned laziness, by golly! 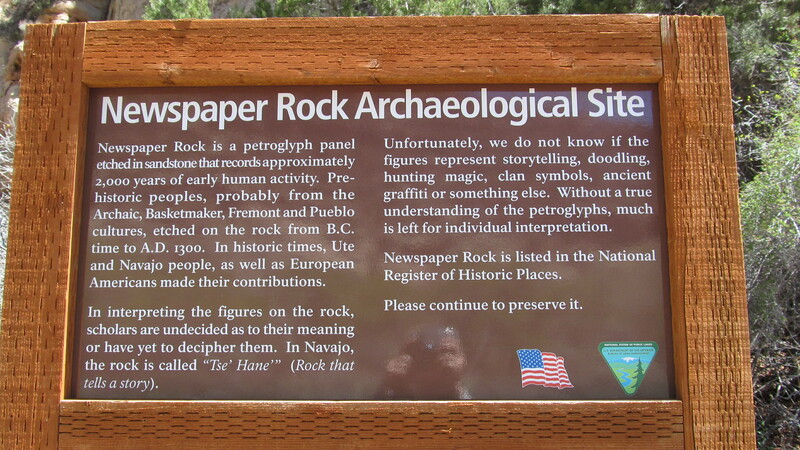 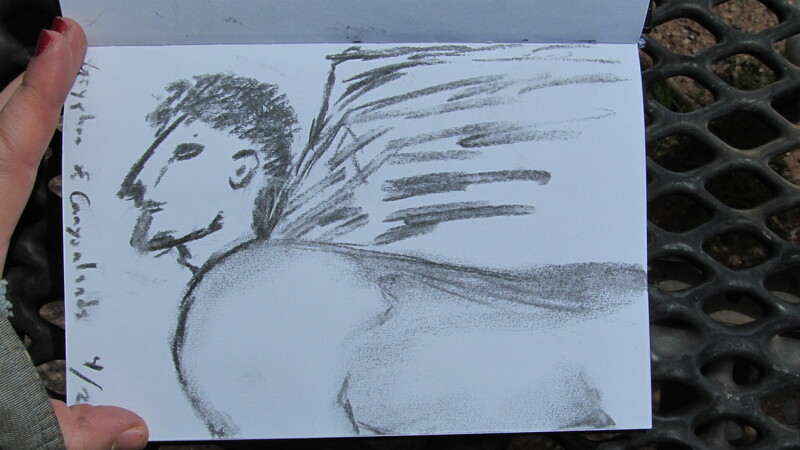 ), but you get the idea anyway! 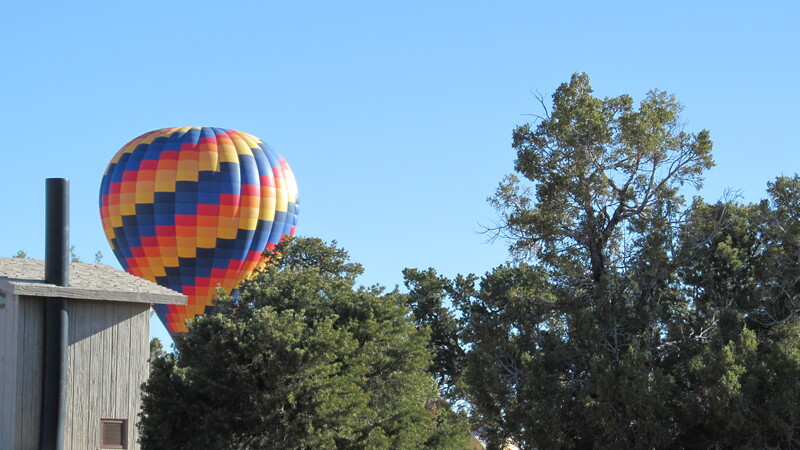 Still a lot more photos to come, so keep checking!